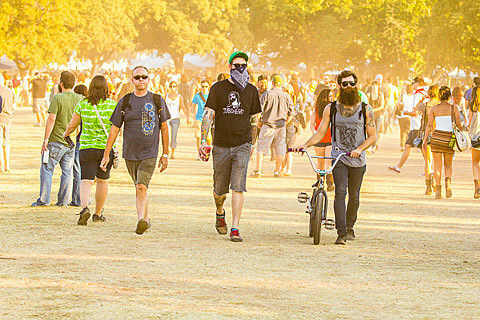 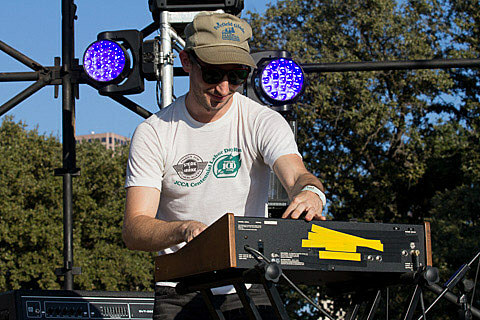 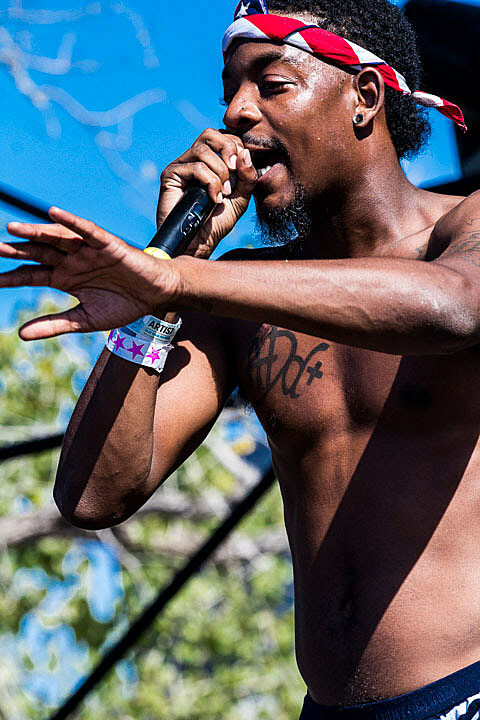 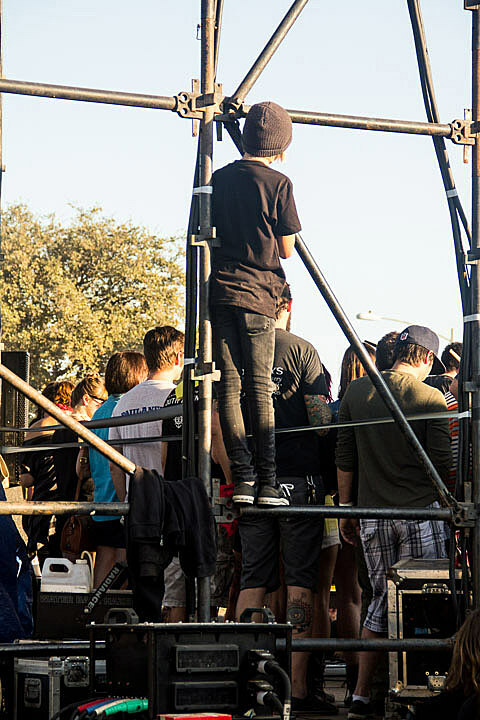 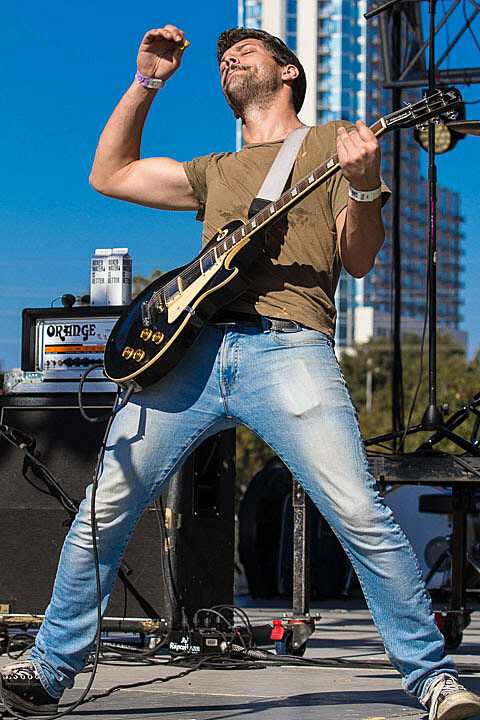 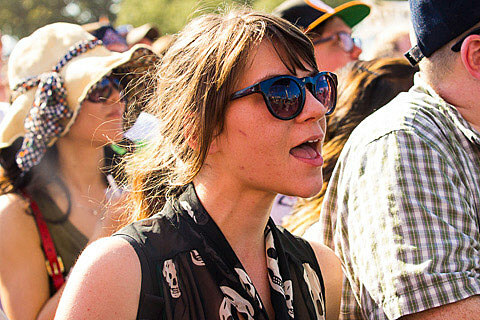 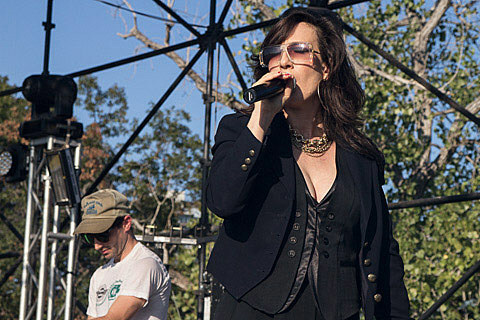 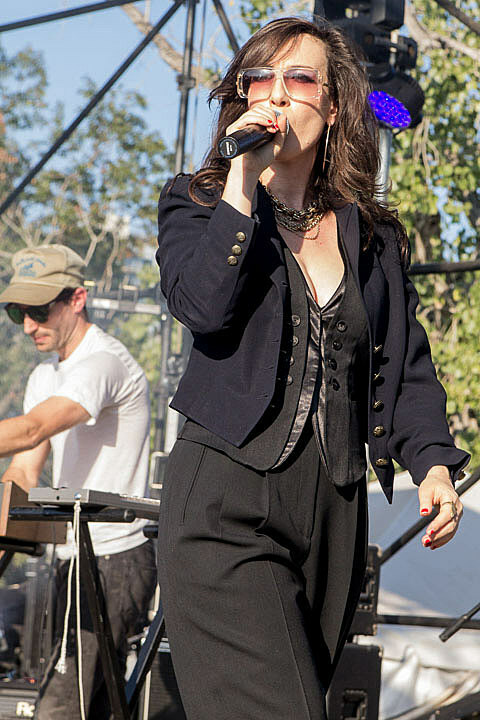 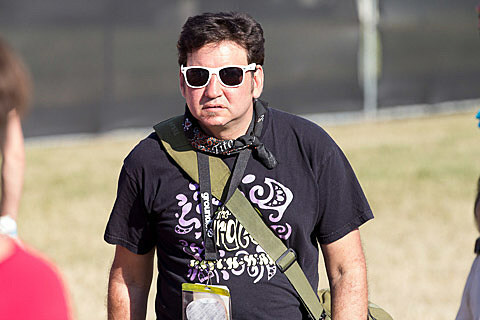 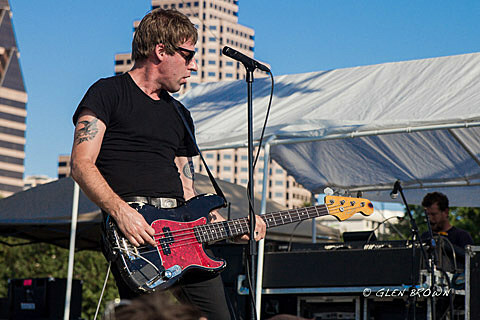 The final day at Fun Fun Fun Fest on 11/4 at Auditorium Shores was more than just large and sweaty vocalists (we already posted Turbonegro & Fucked Up pics HERE). 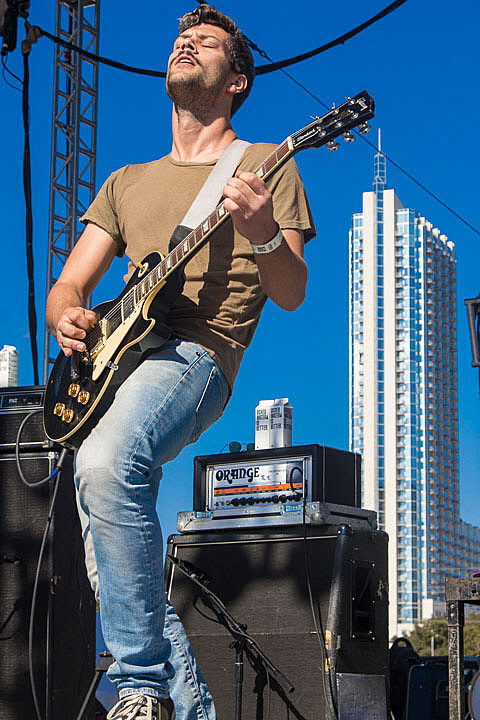 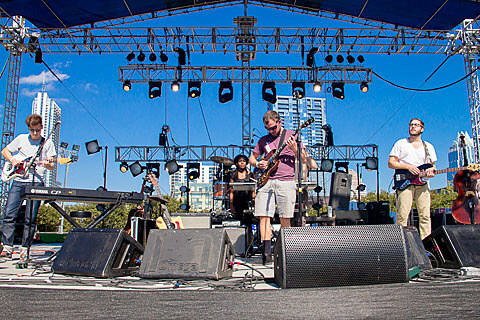 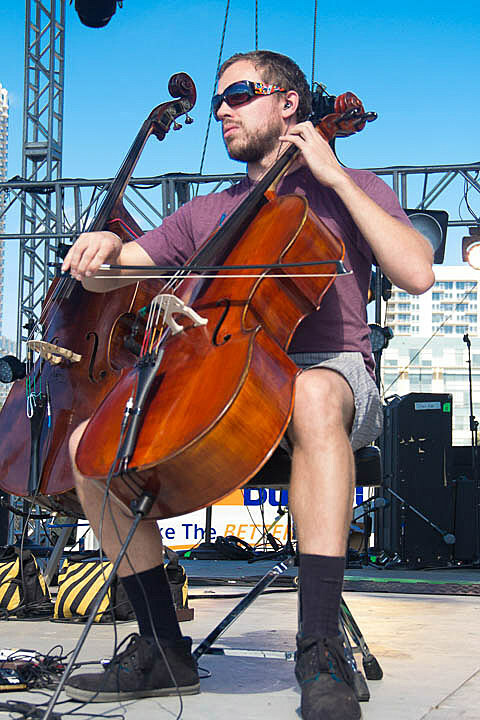 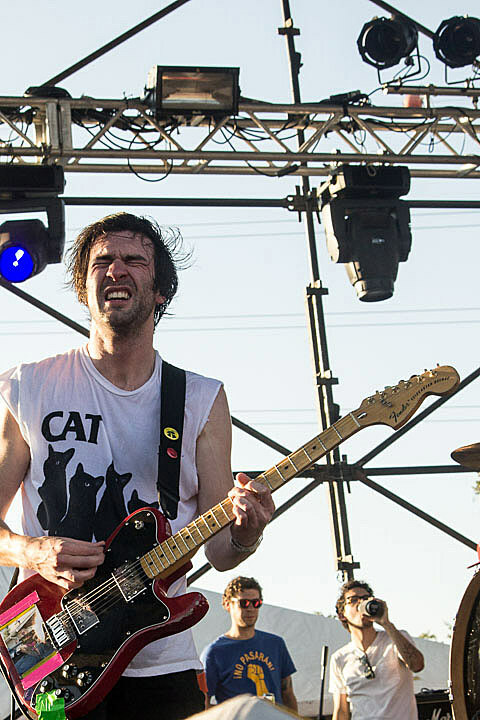 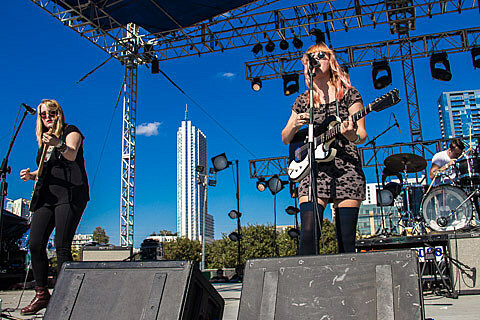 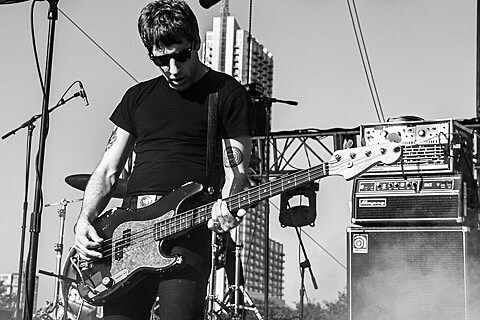 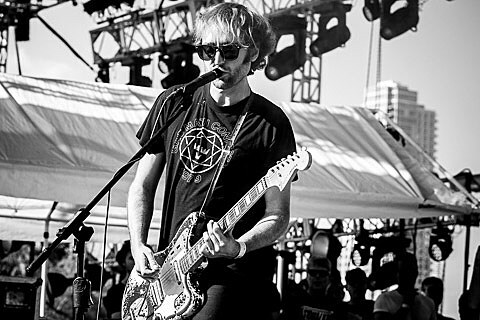 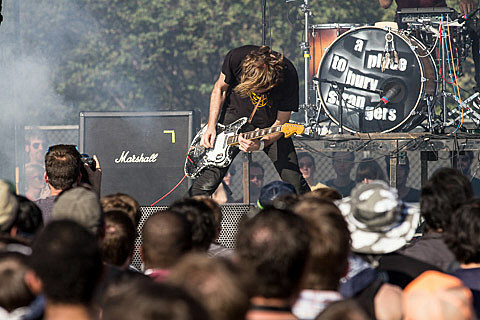 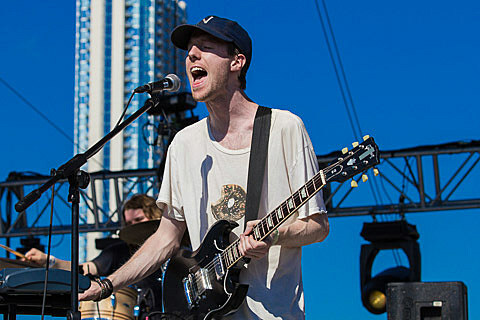 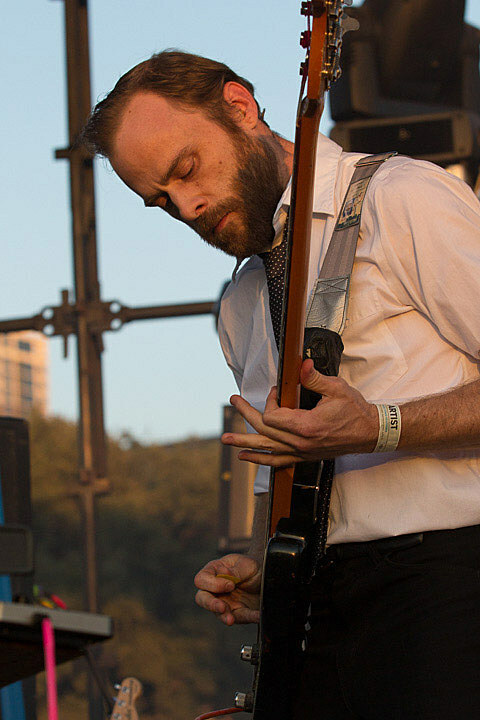 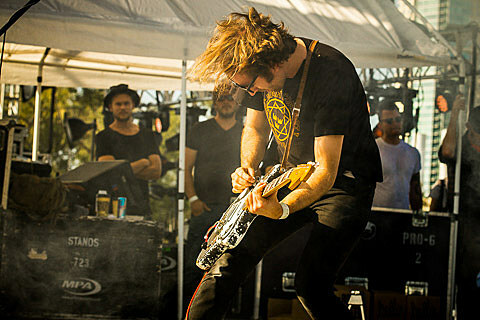 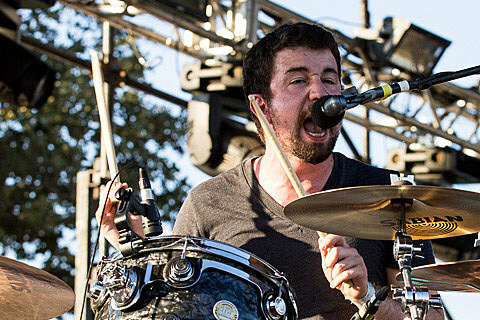 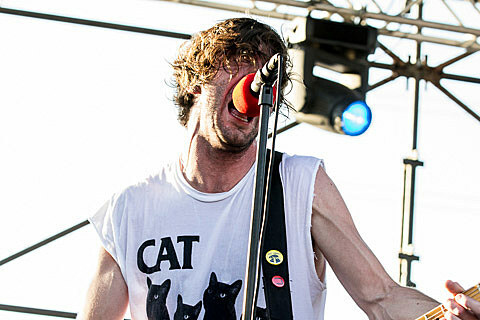 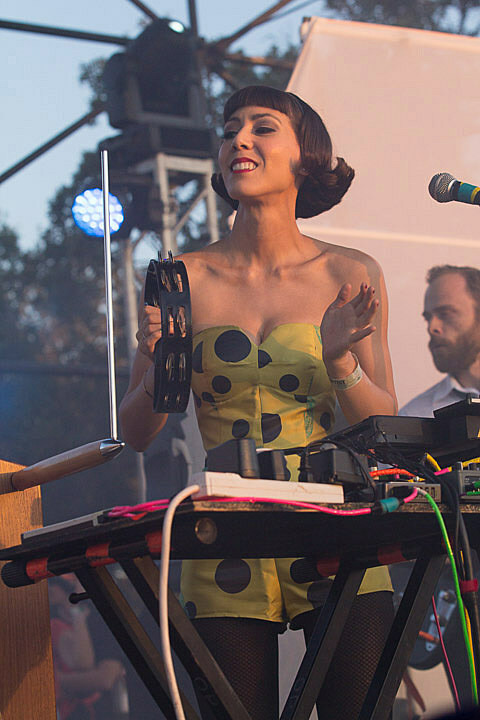 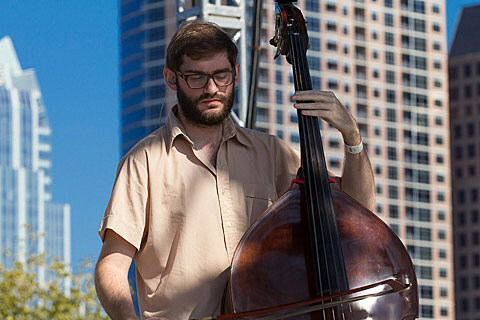 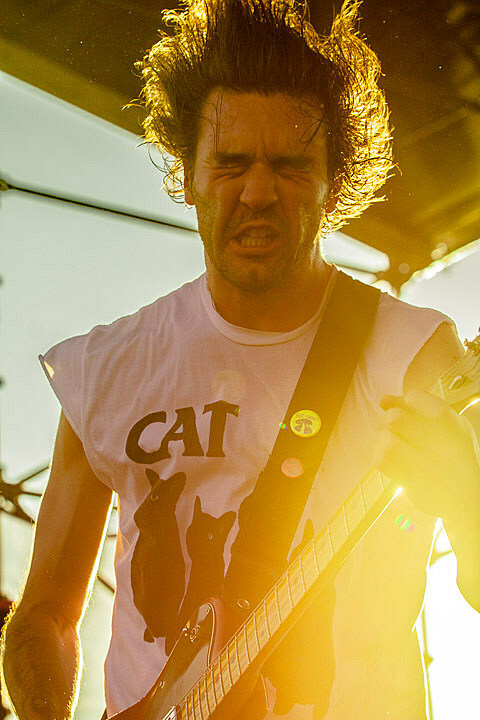 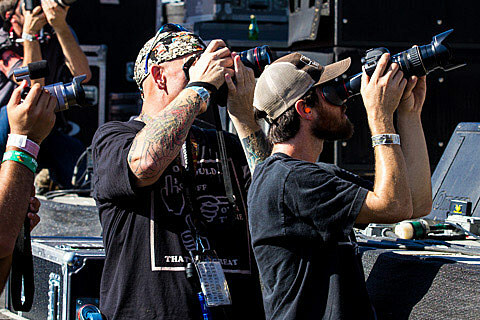 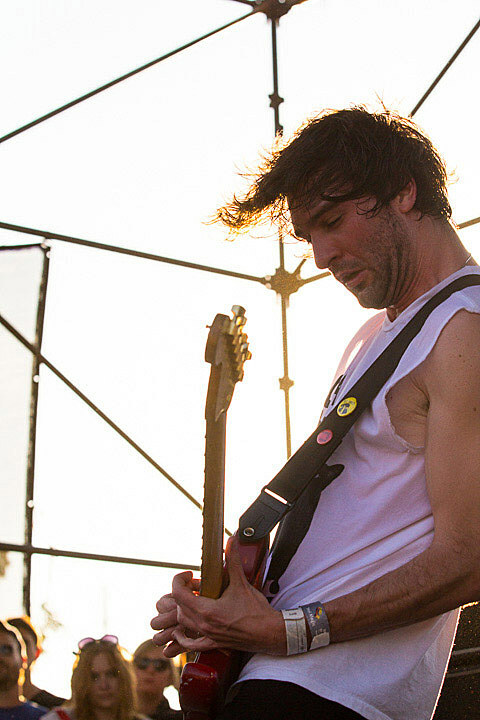 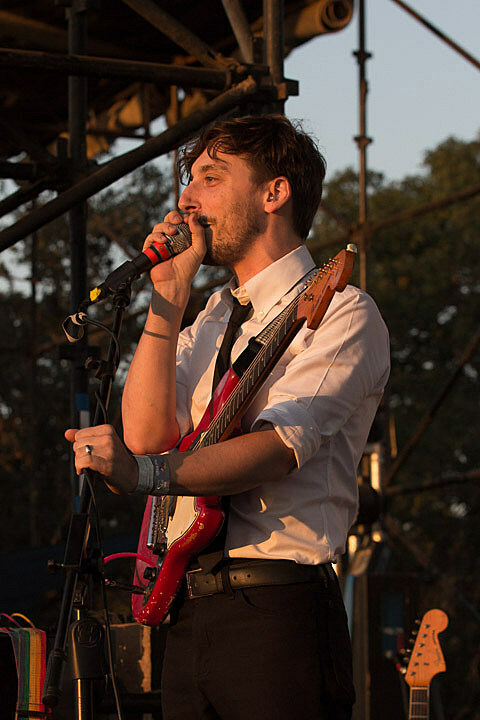 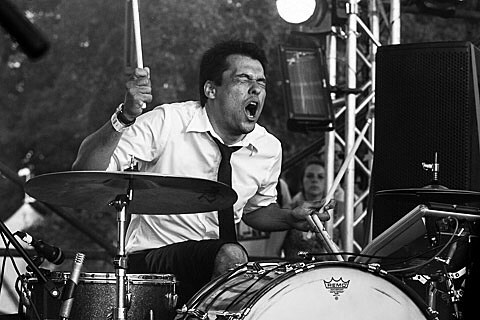 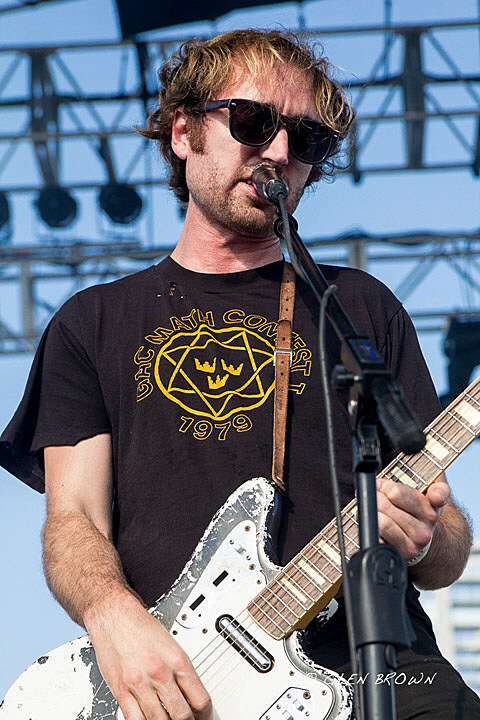 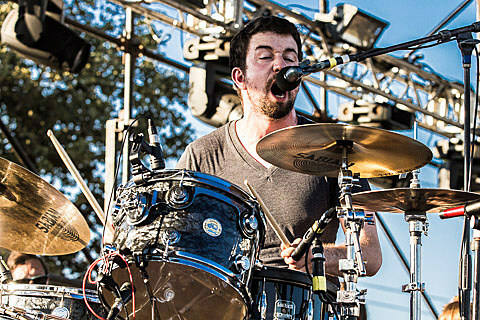 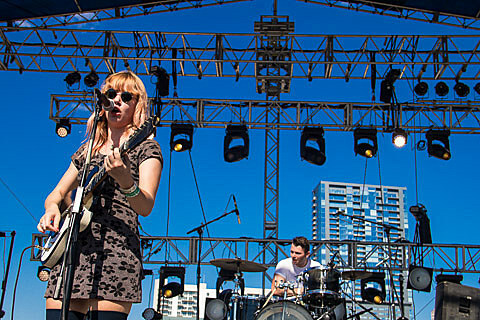 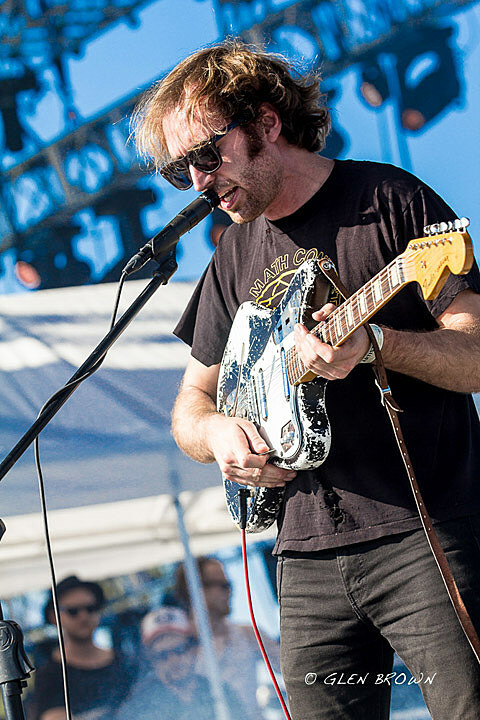 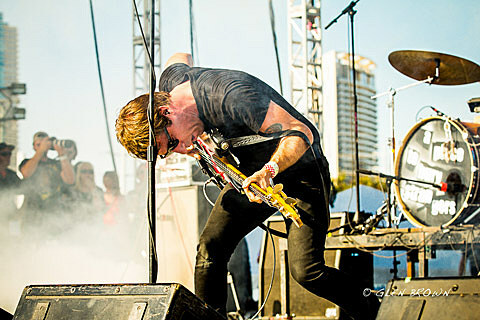 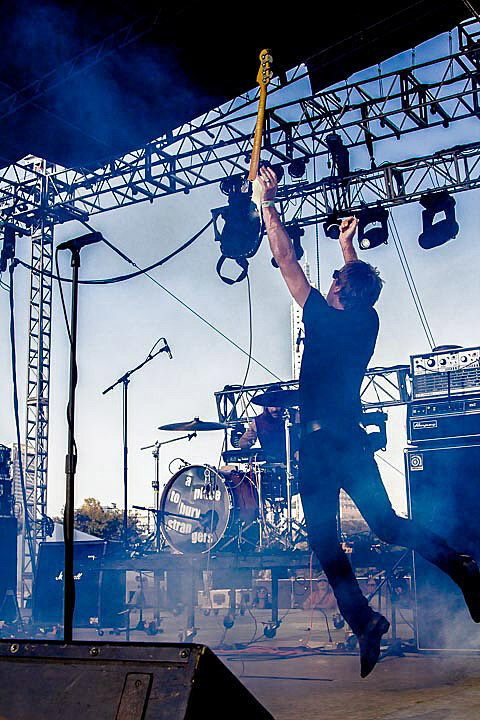 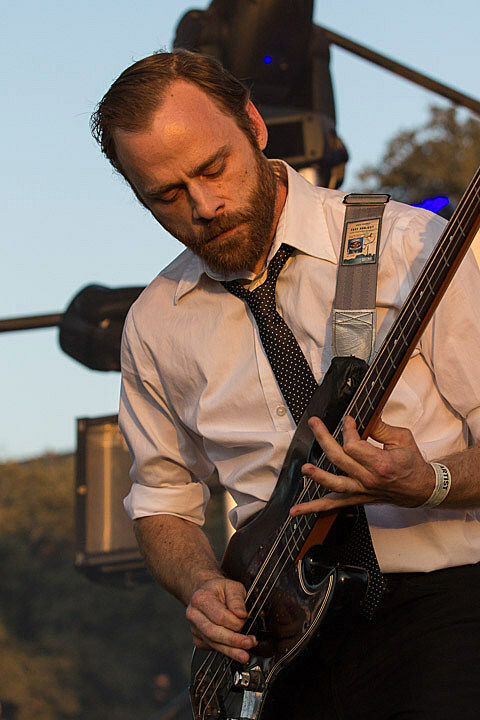 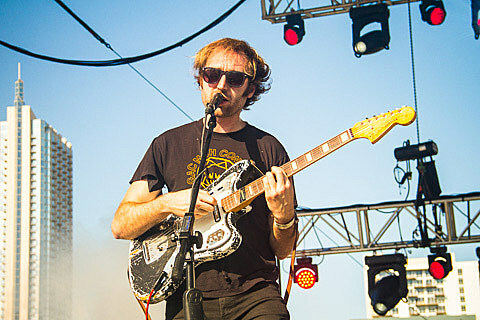 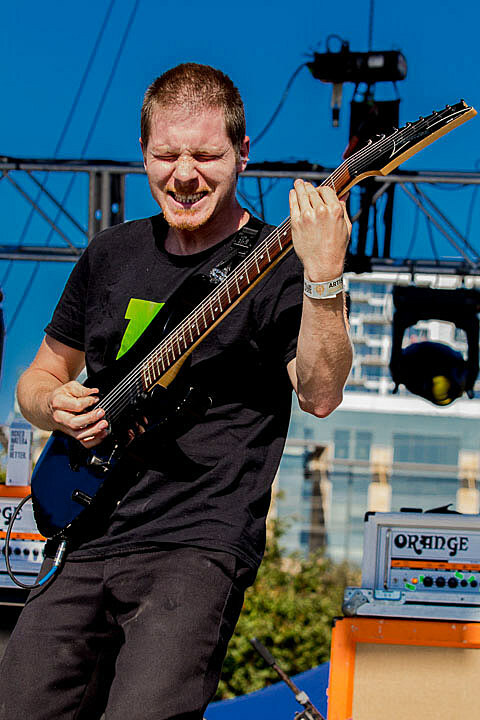 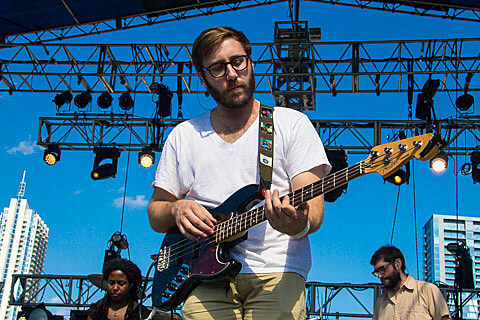 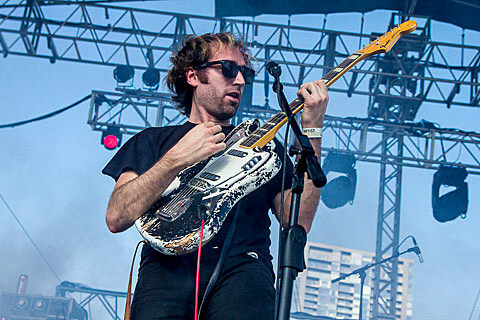 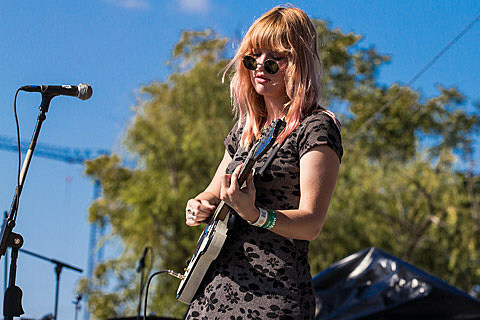 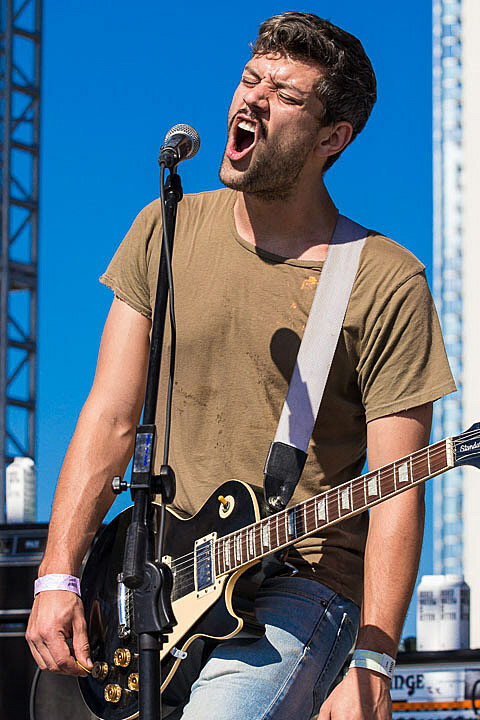 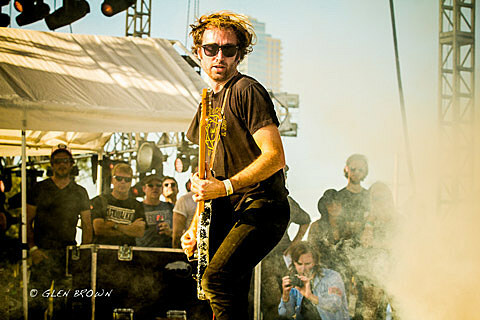 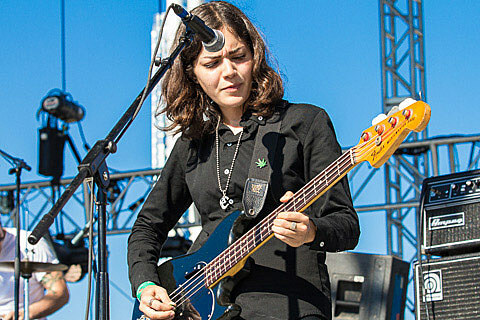 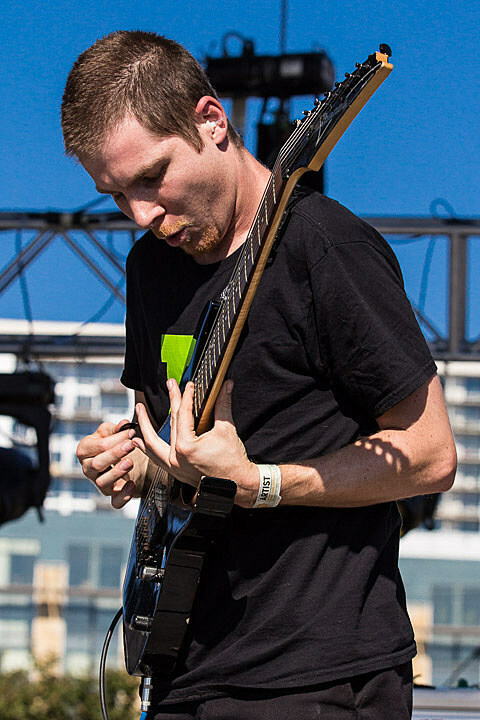 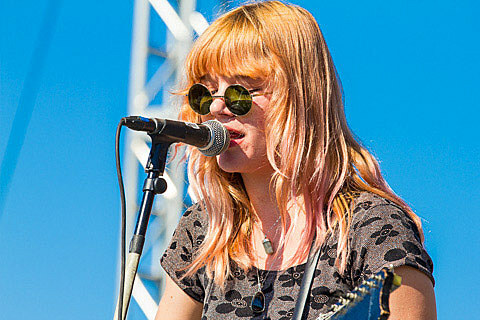 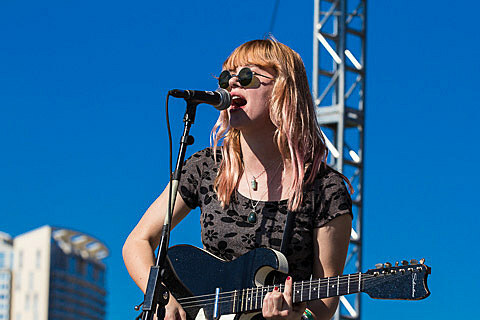 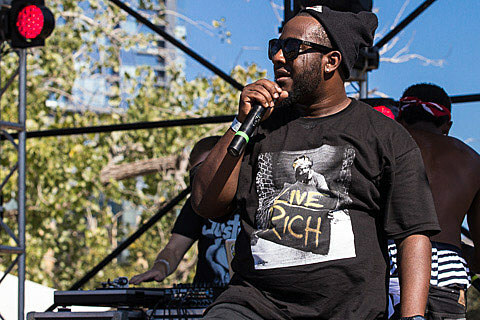 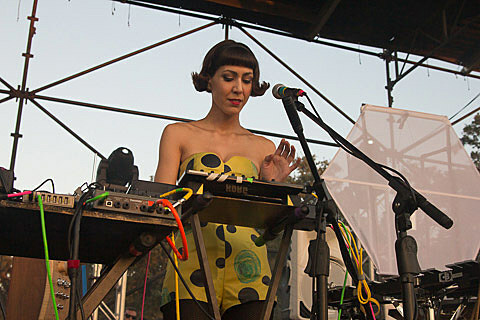 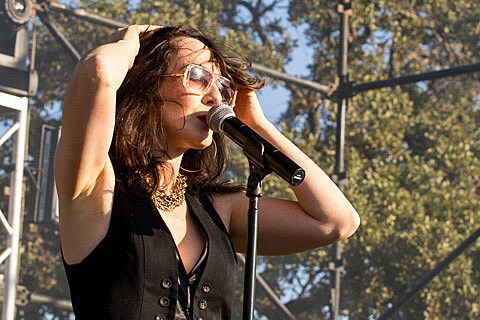 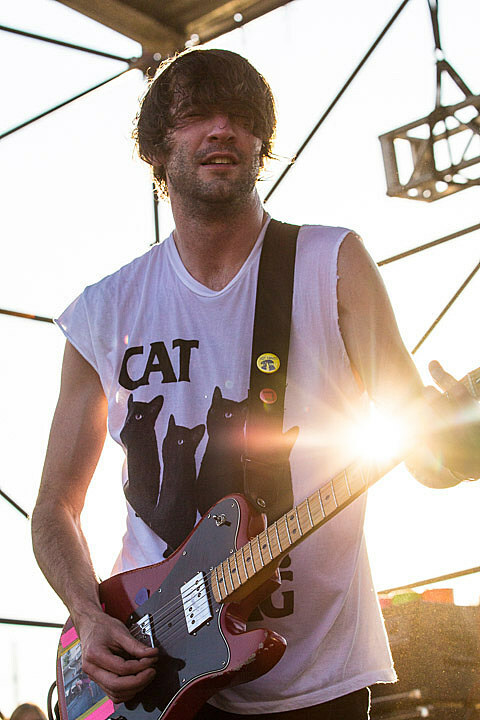 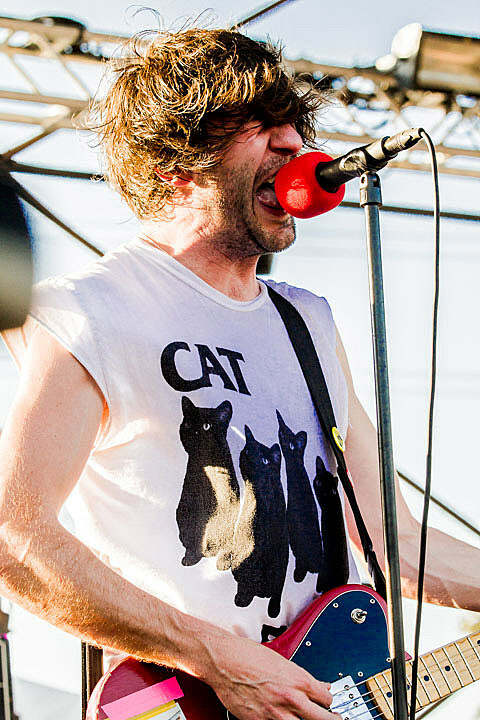 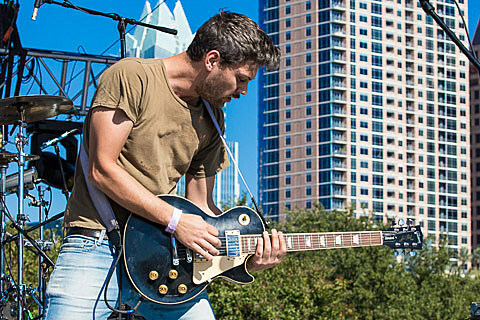 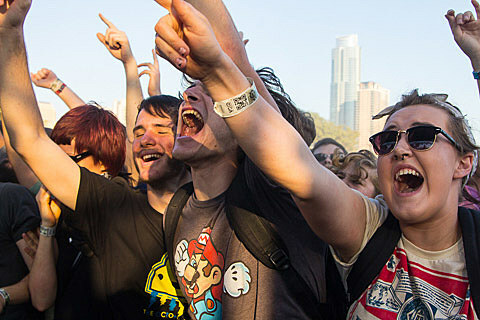 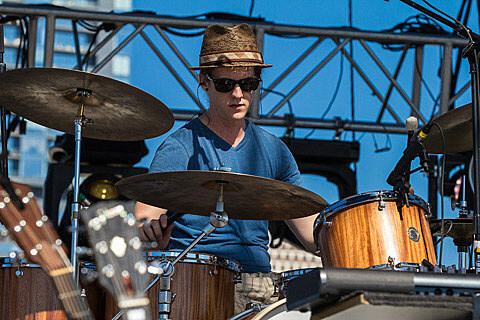 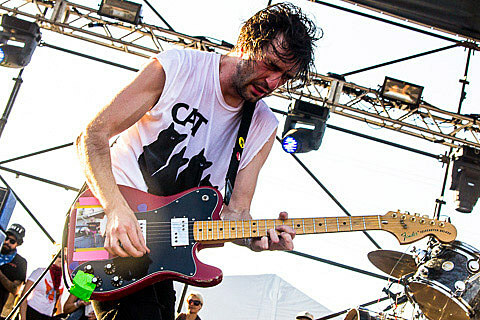 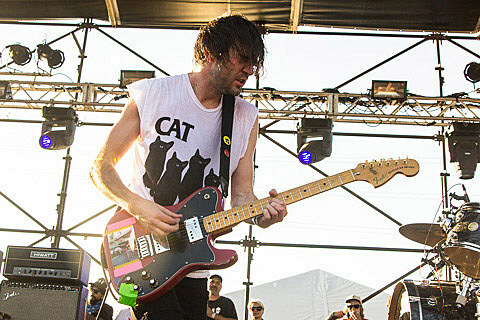 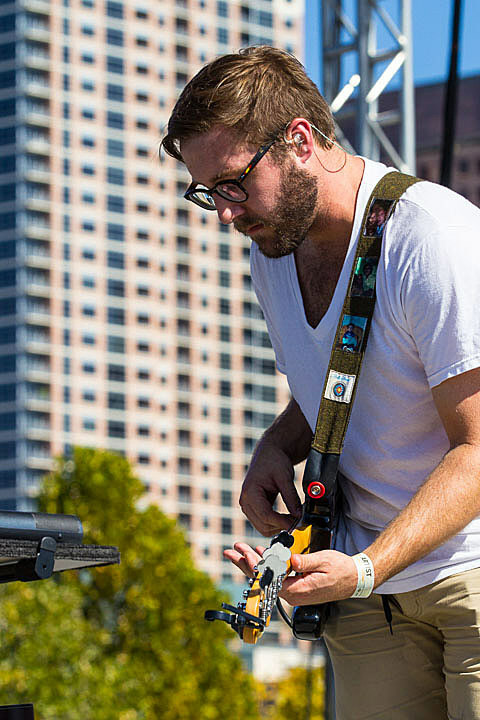 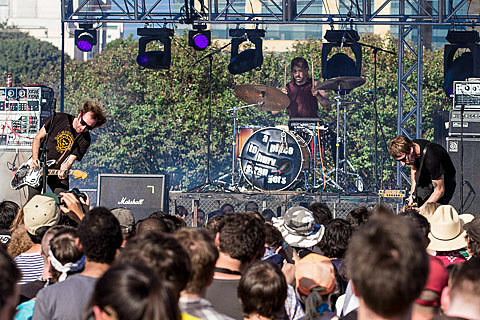 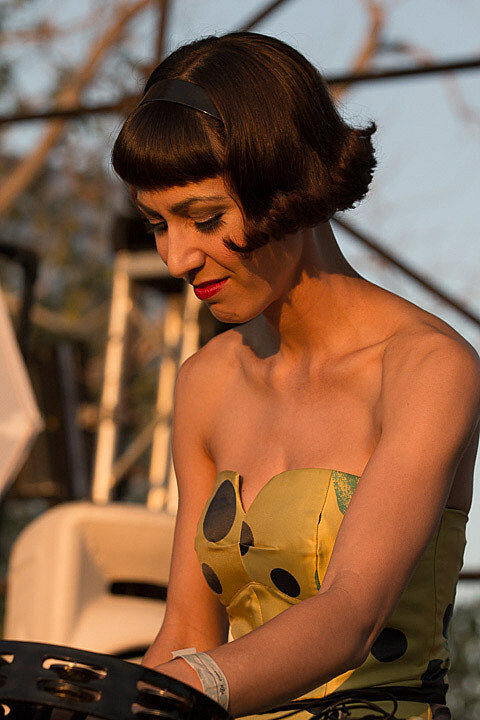 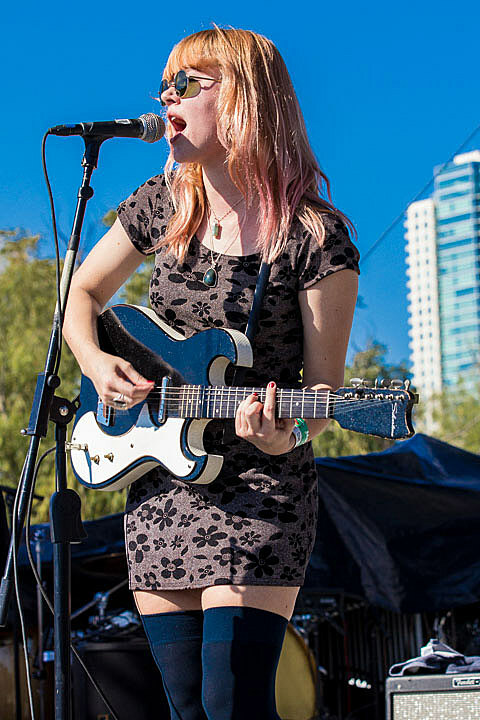 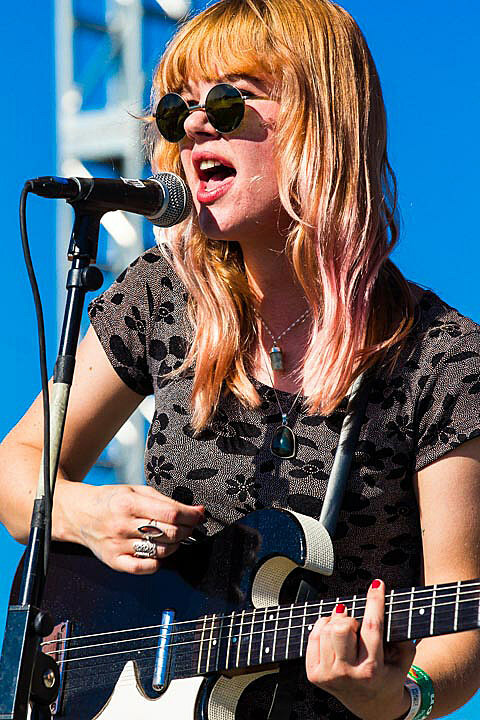 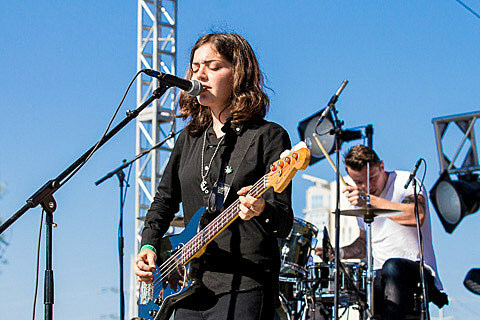 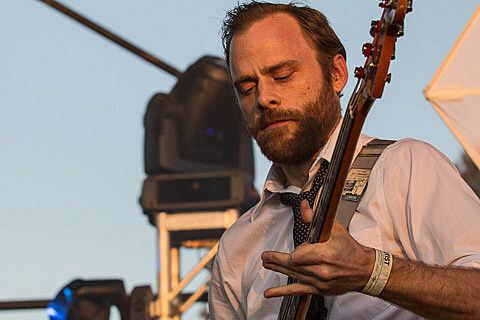 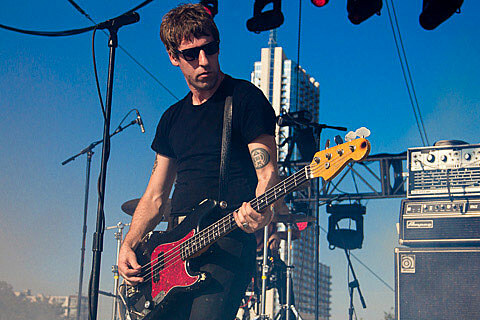 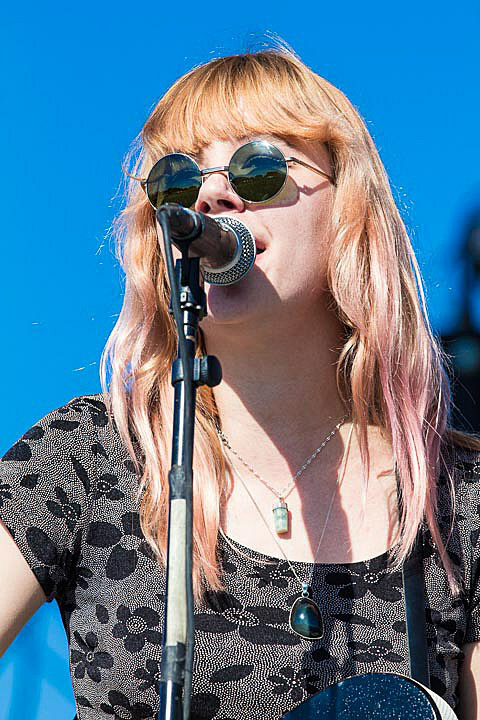 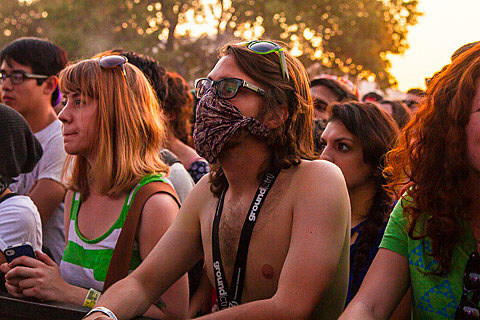 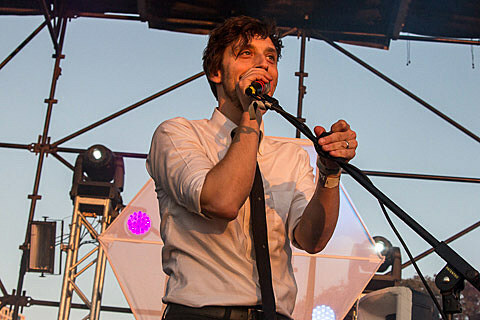 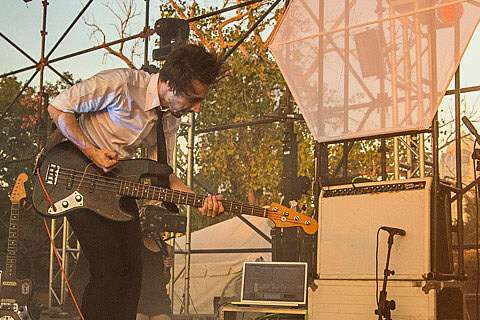 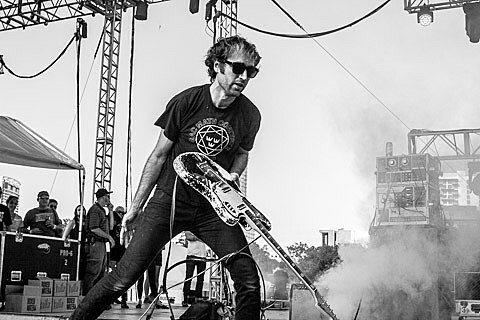 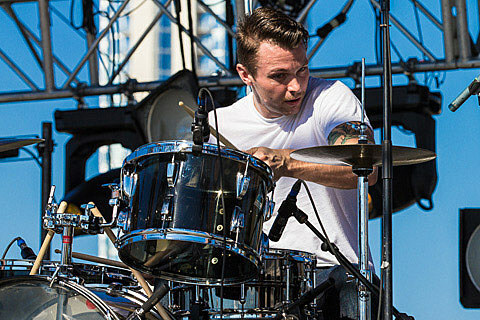 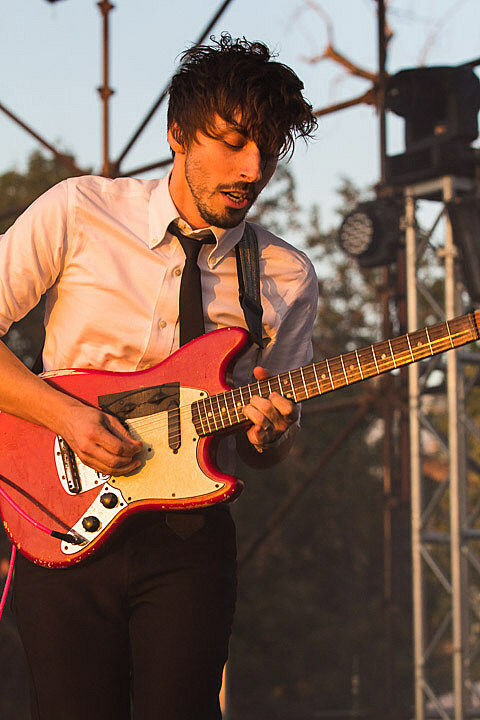 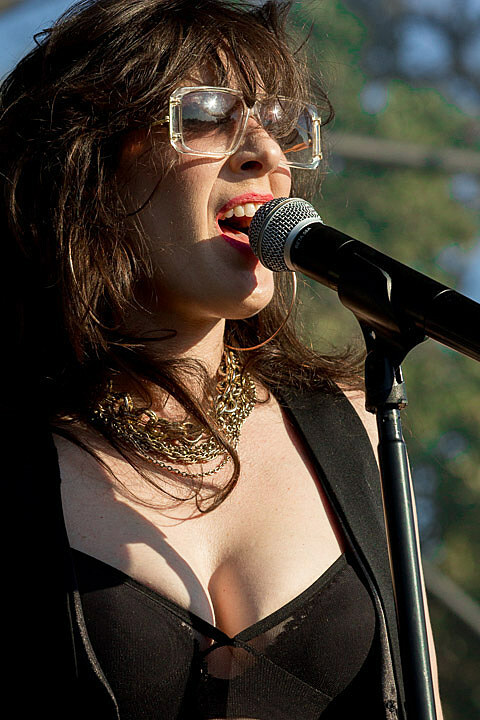 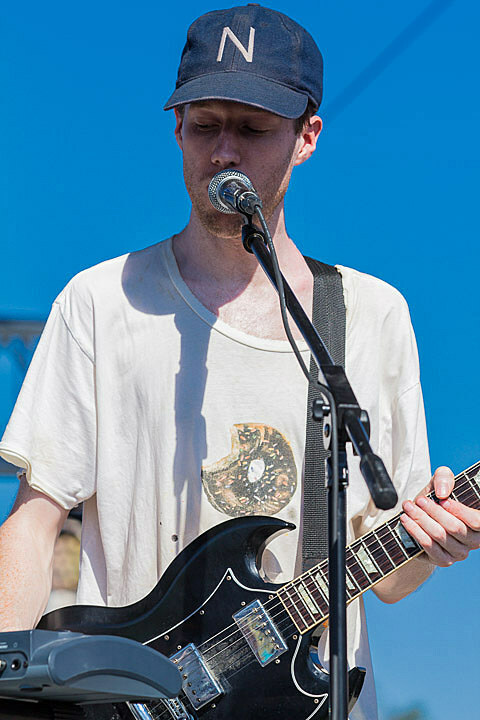 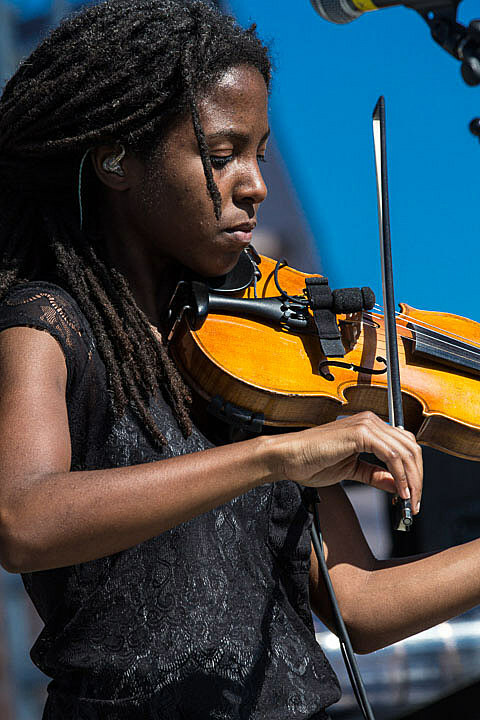 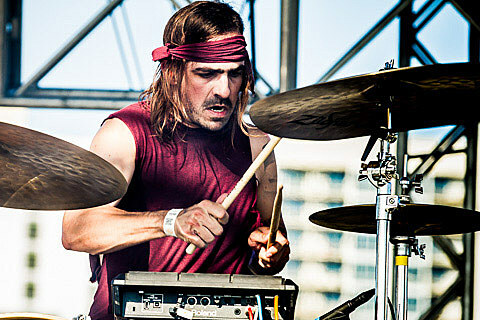 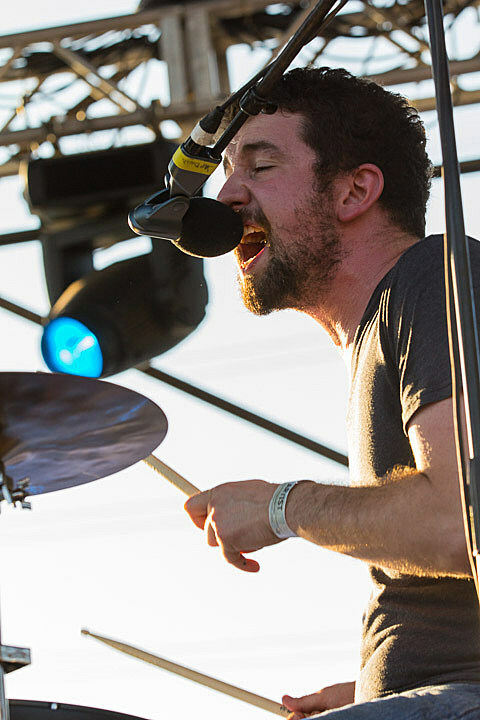 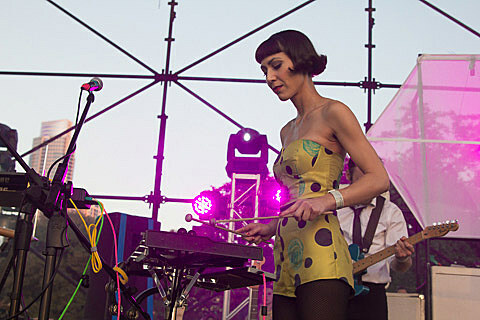 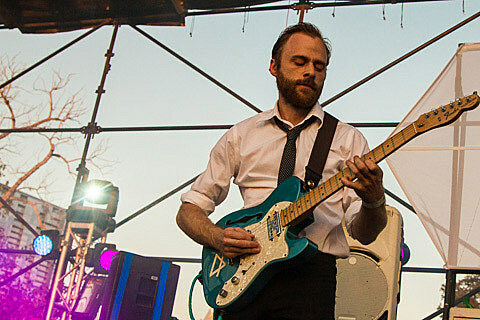 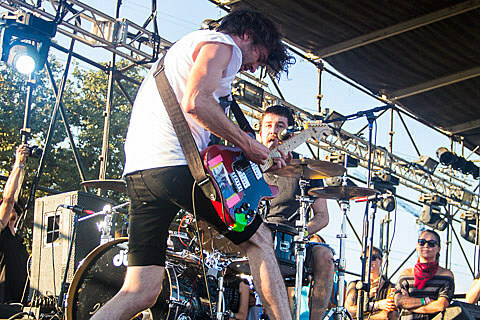 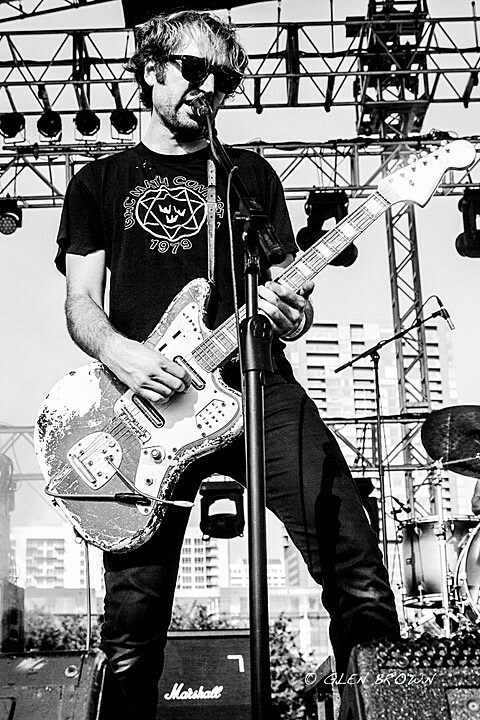 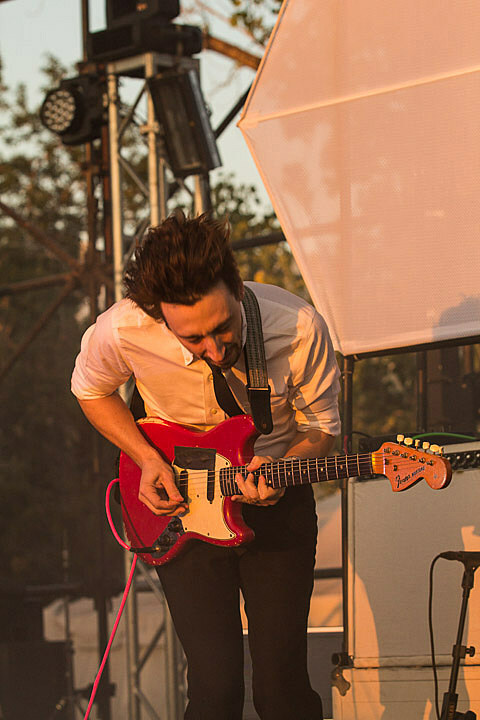 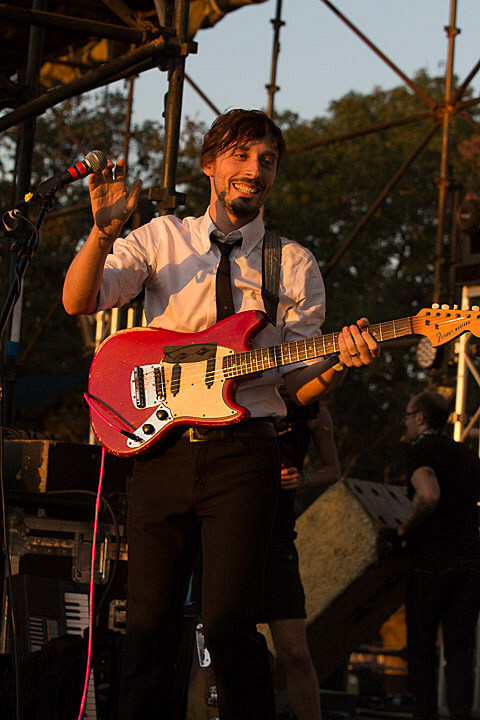 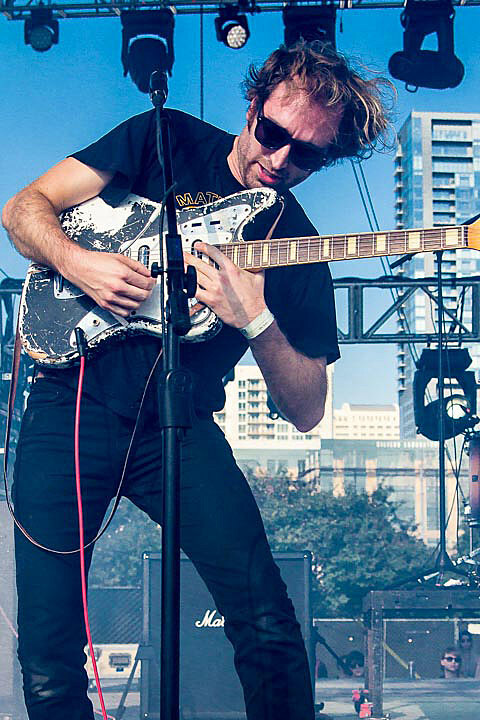 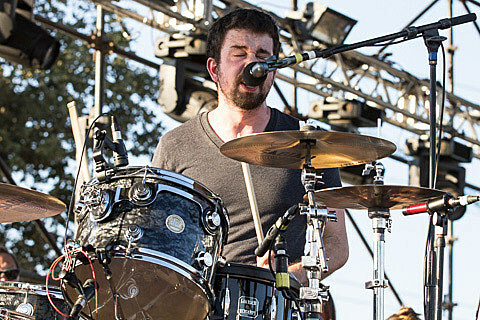 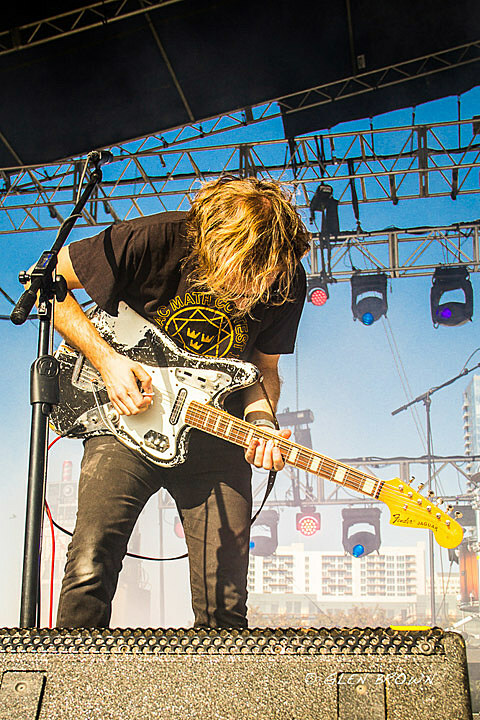 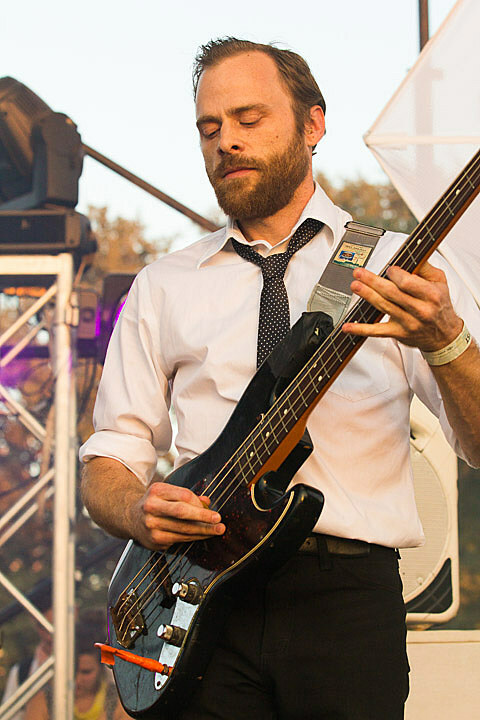 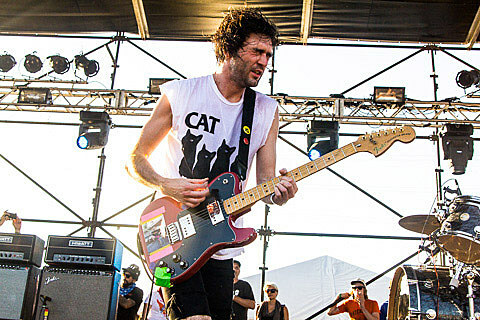 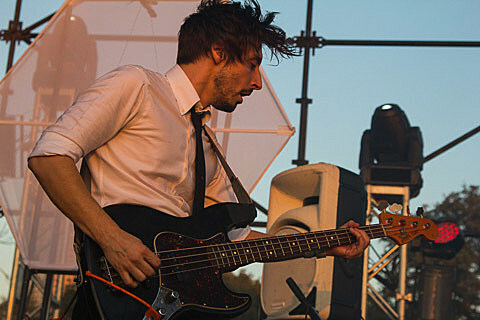 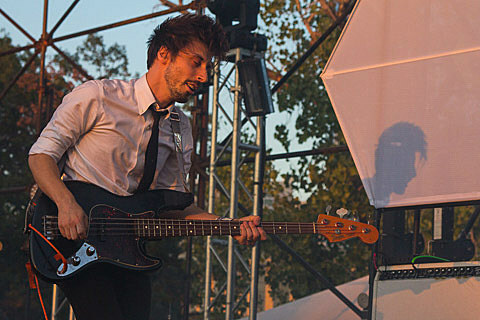 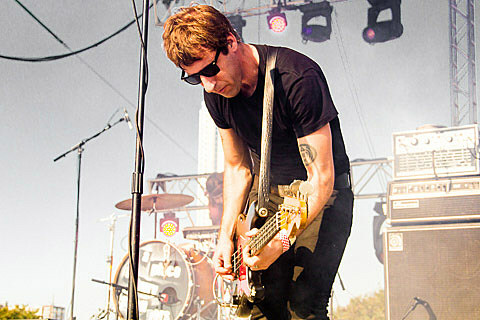 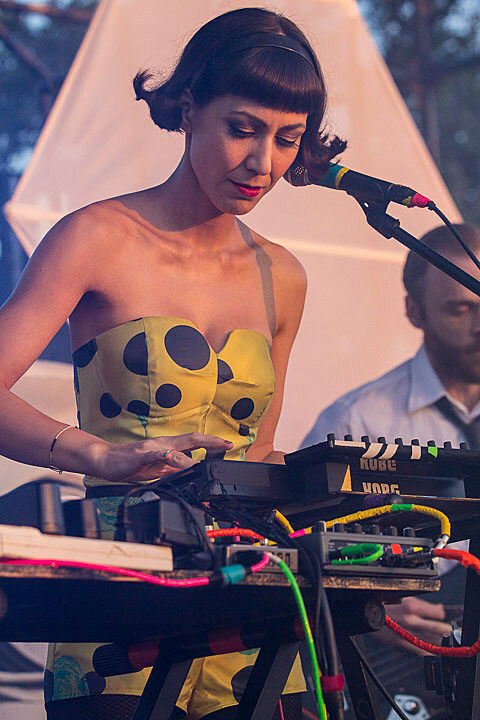 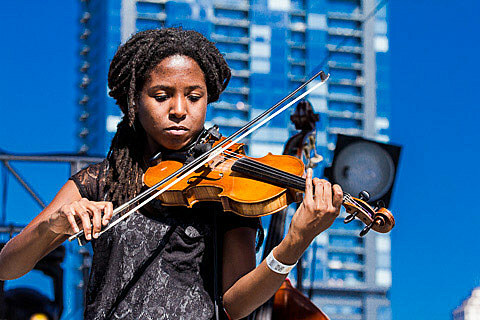 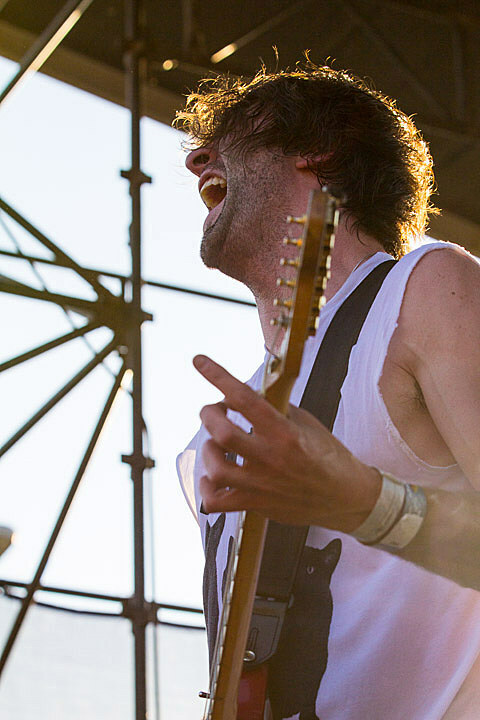 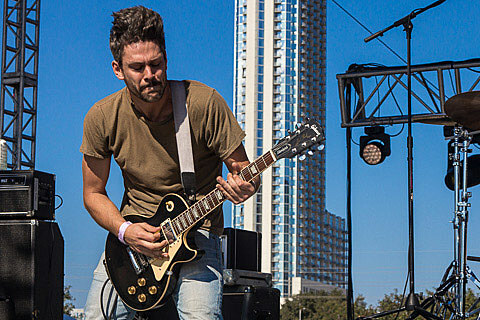 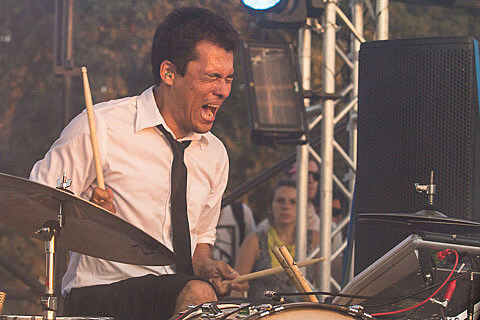 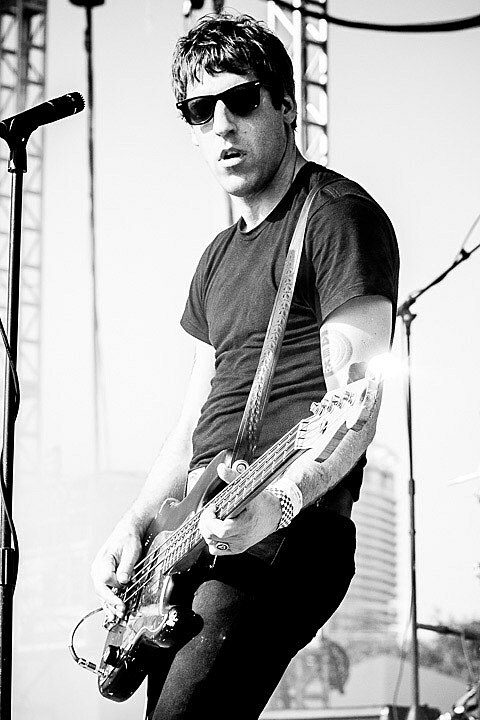 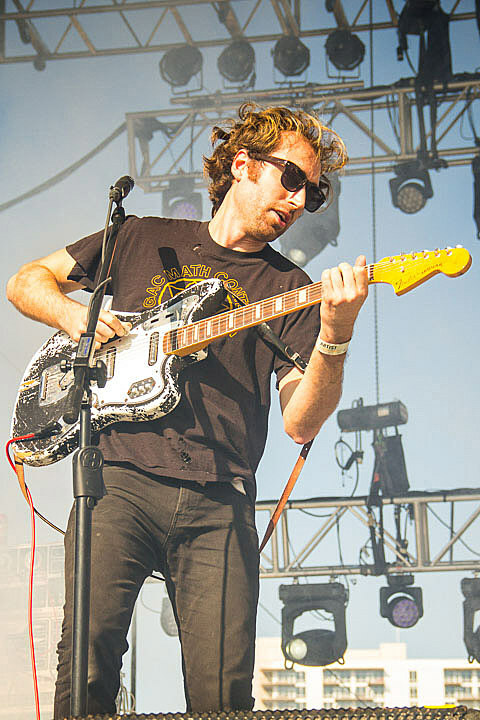 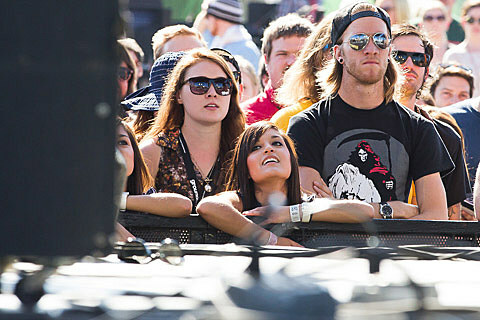 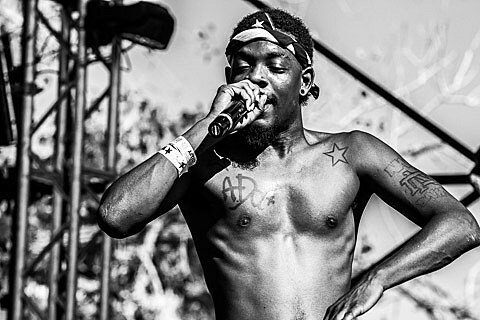 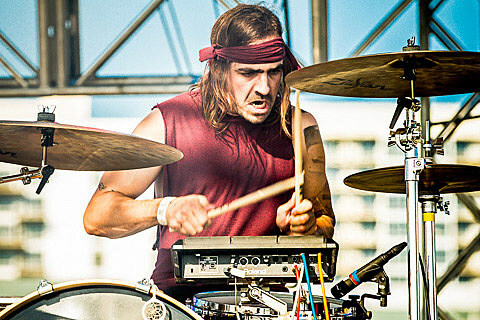 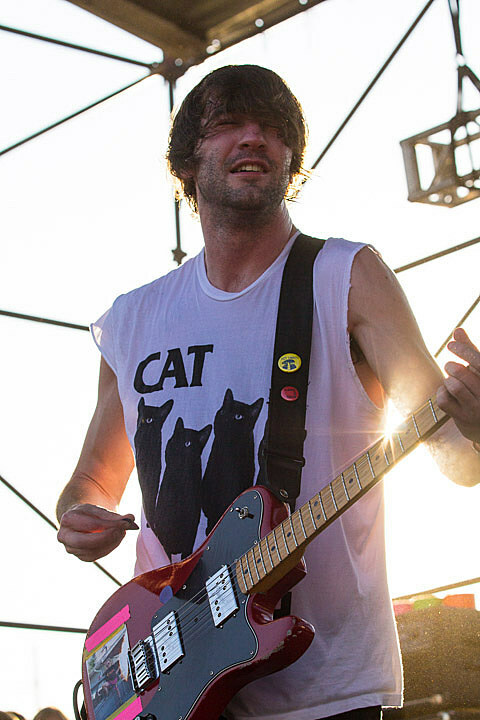 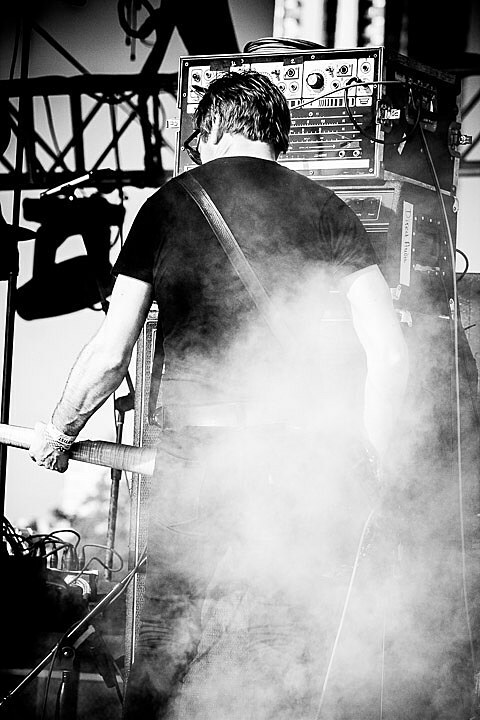 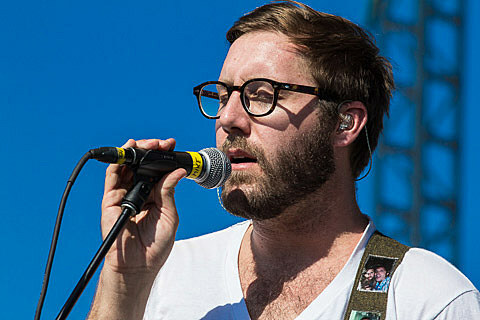 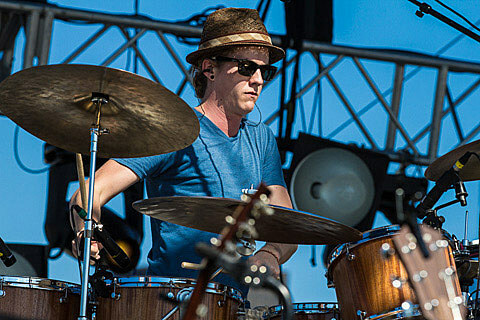 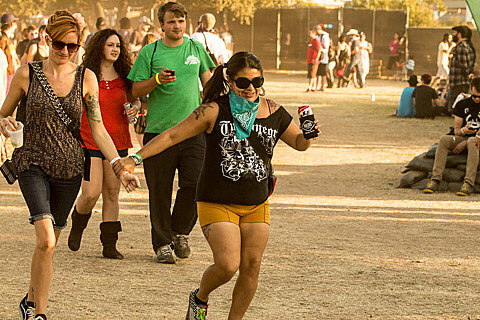 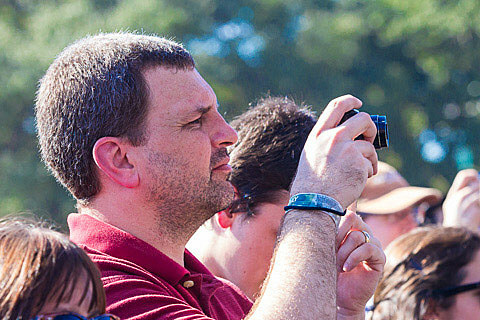 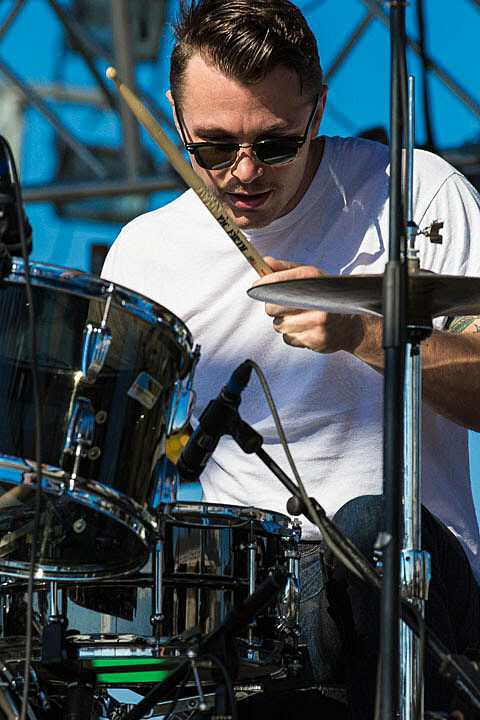 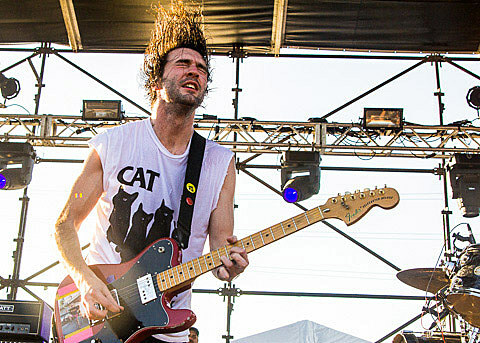 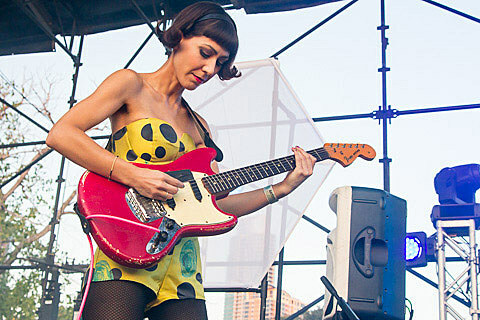 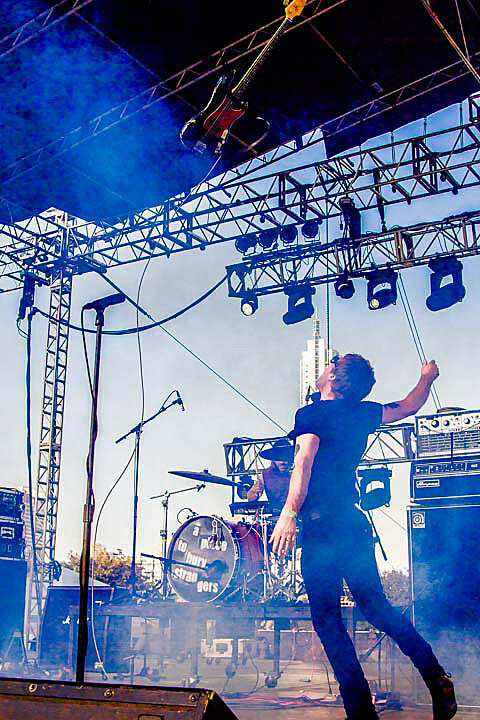 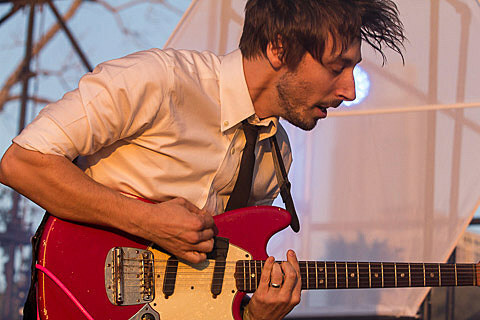 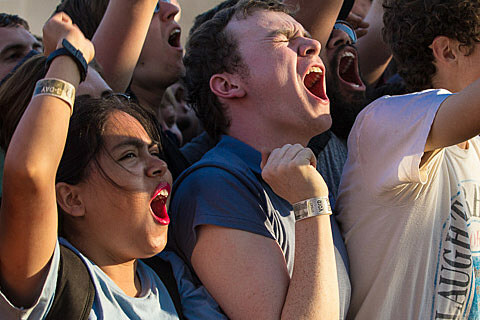 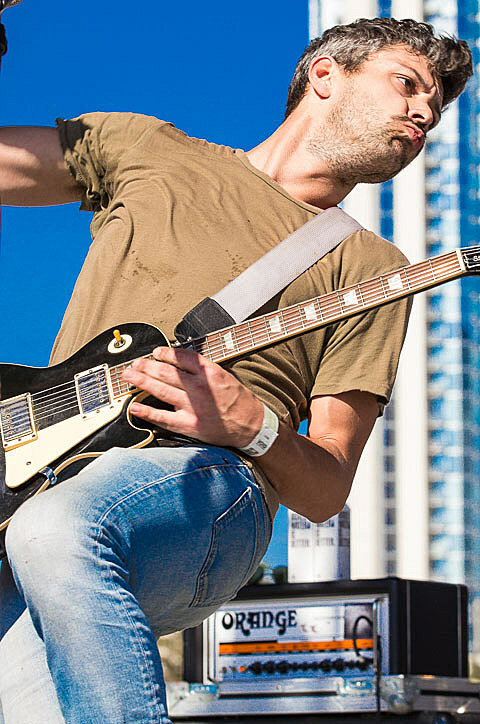 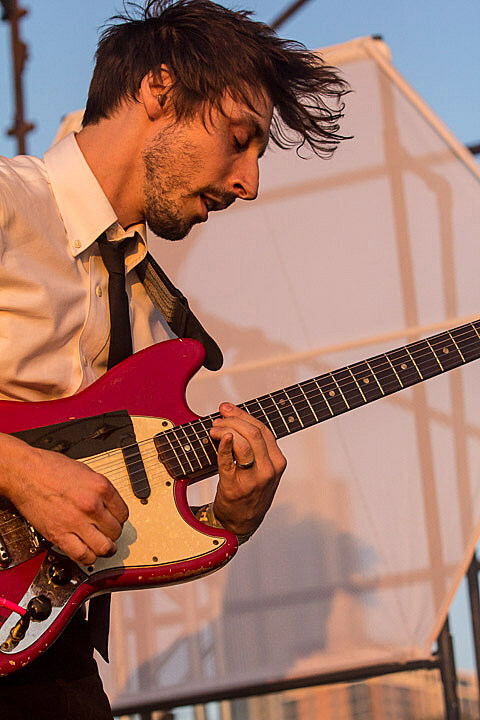 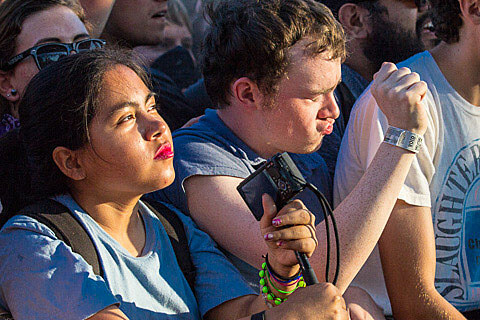 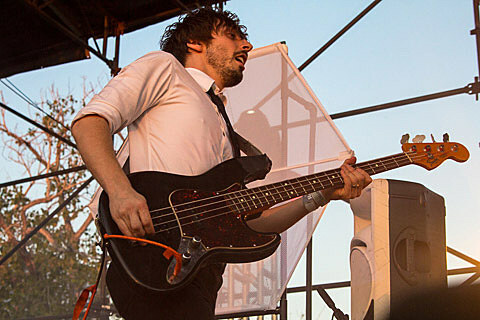 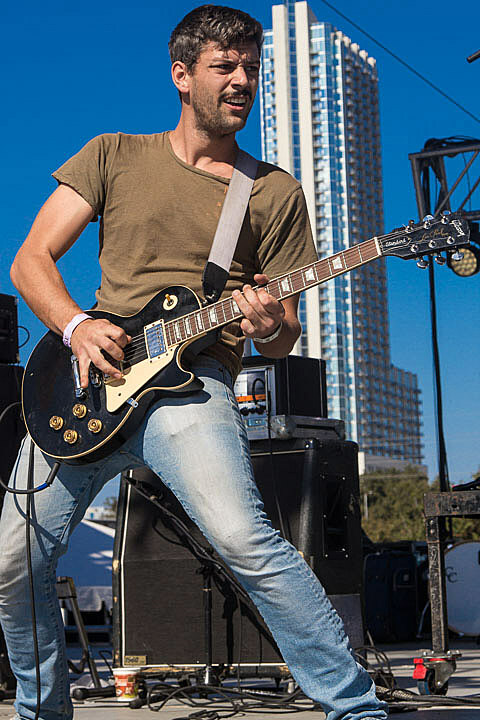 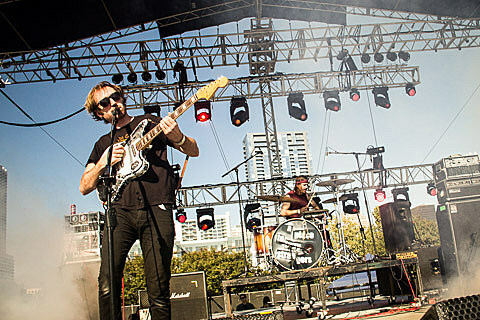 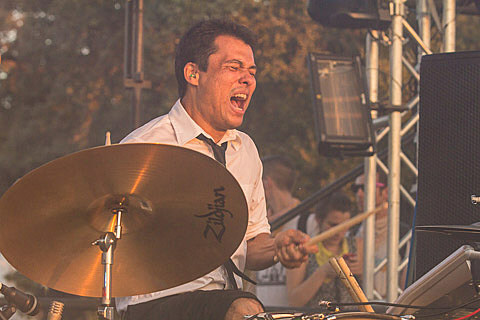 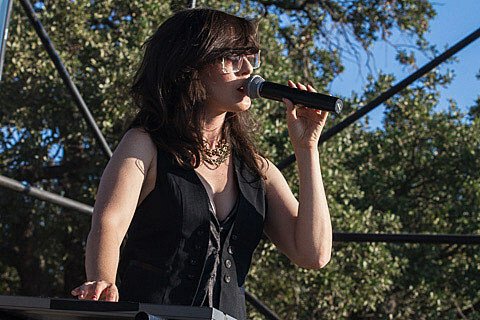 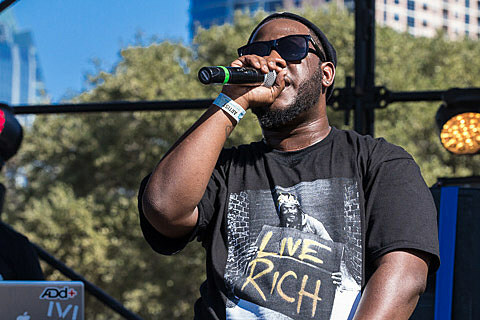 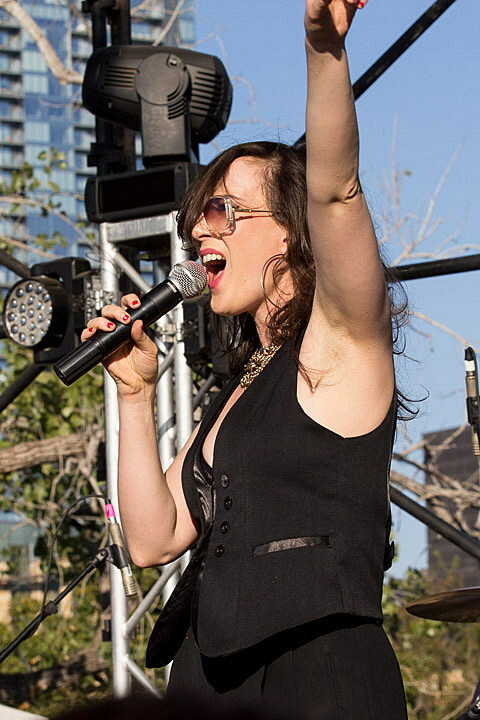 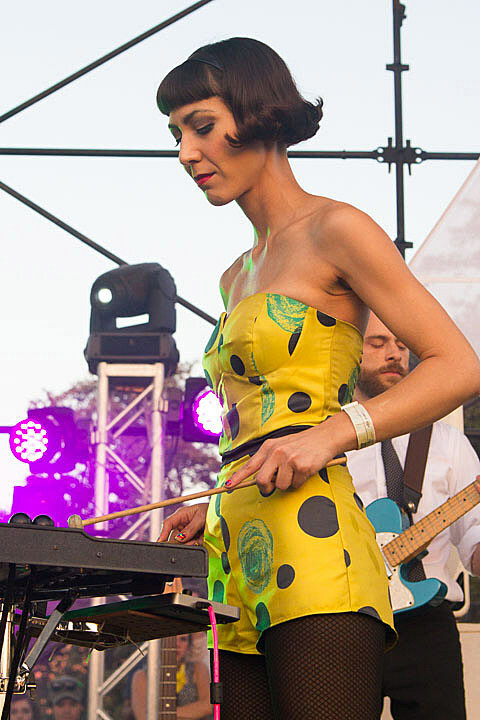 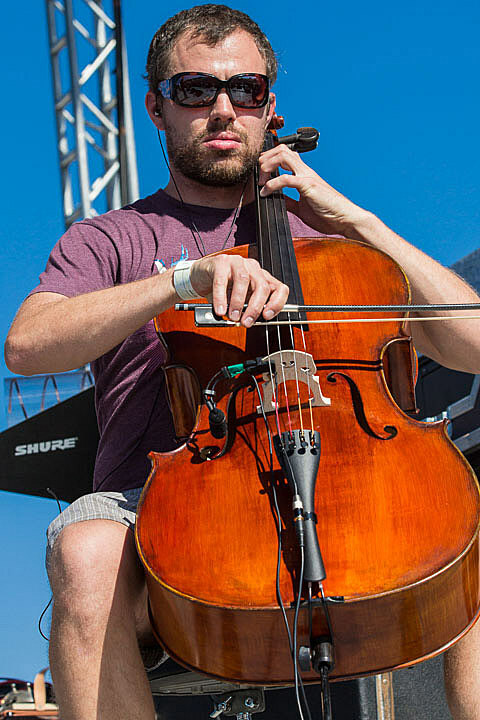 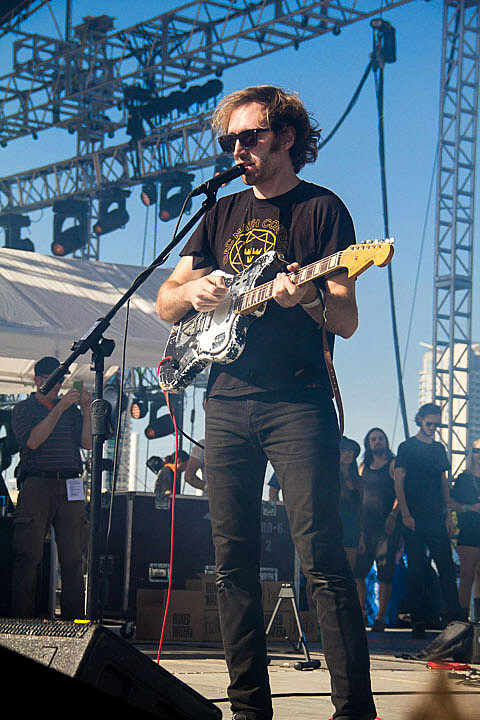 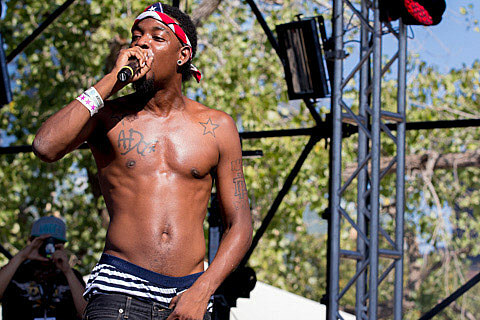 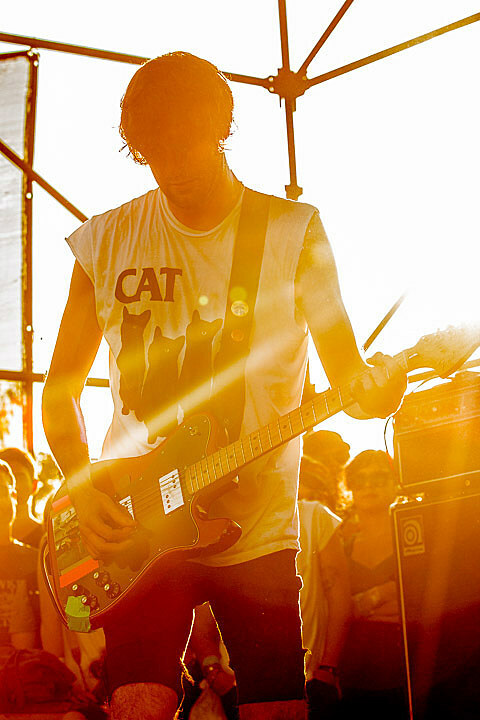 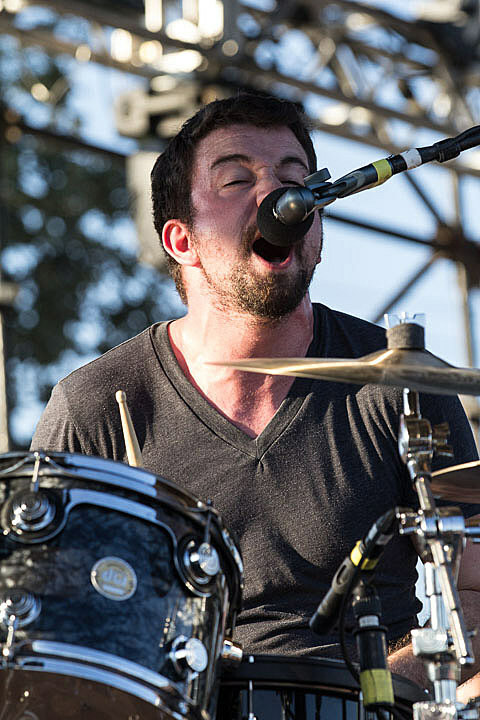 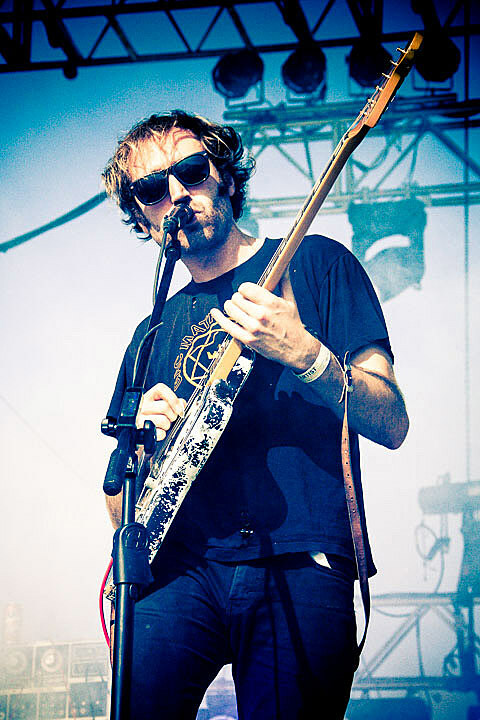 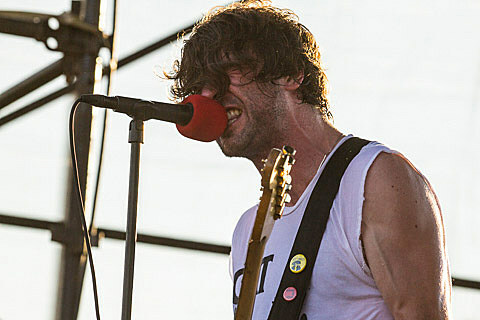 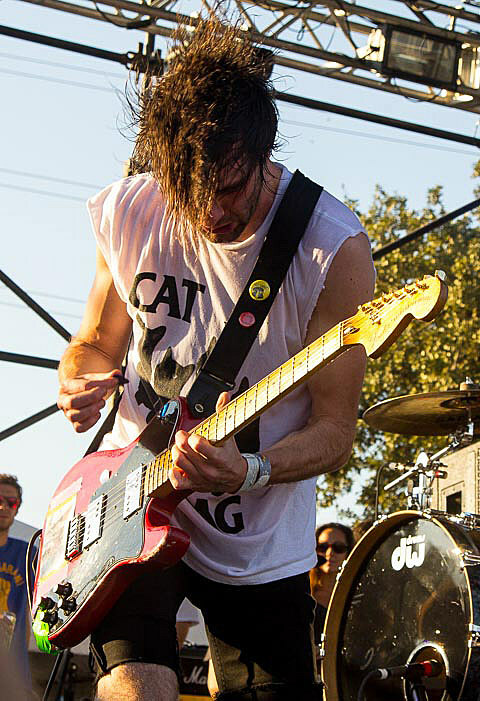 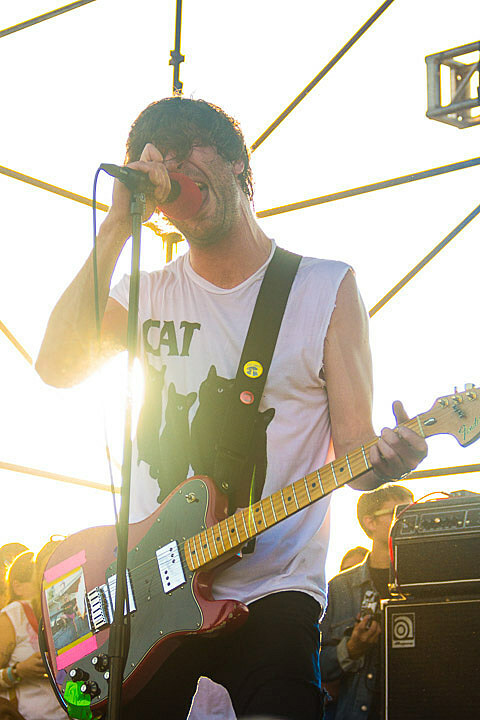 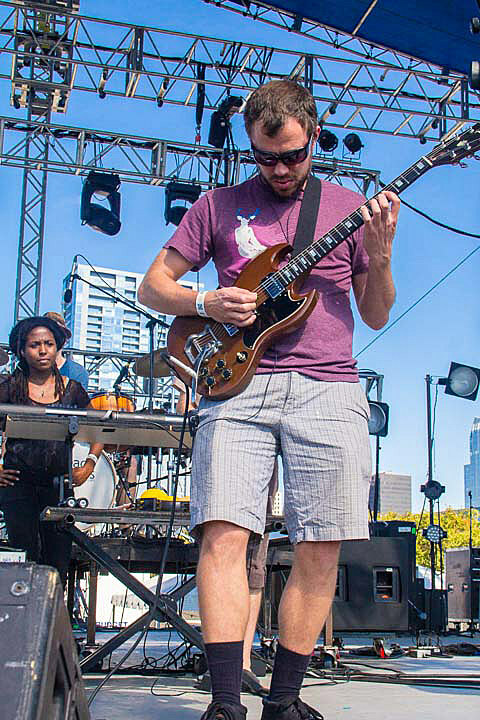 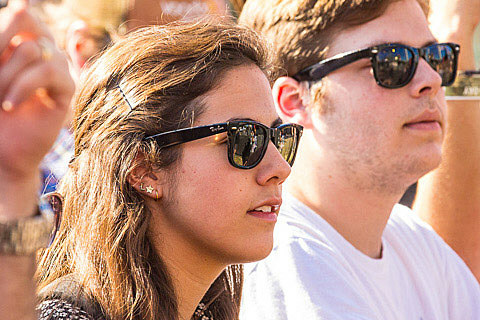 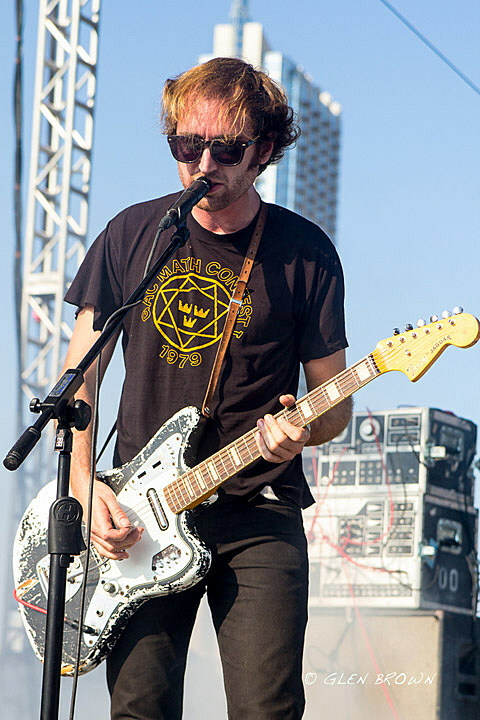 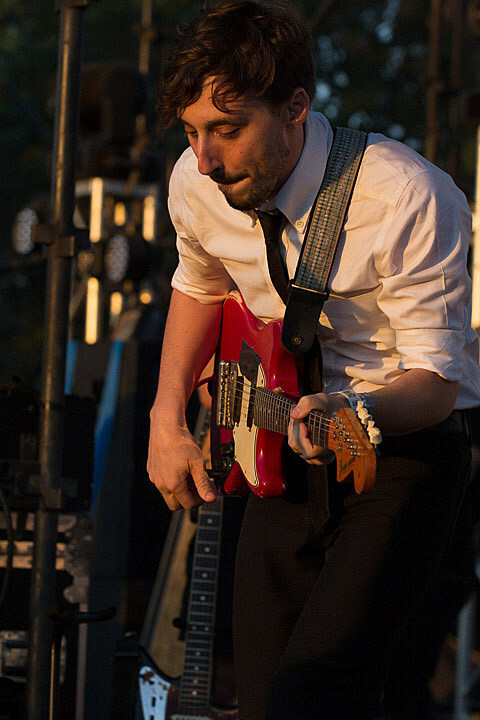 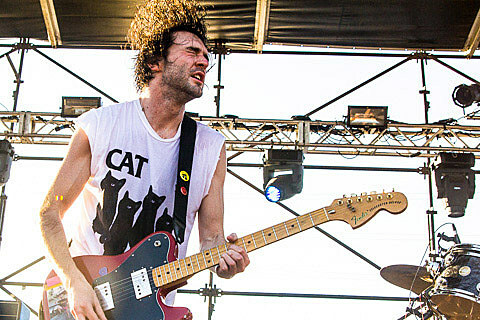 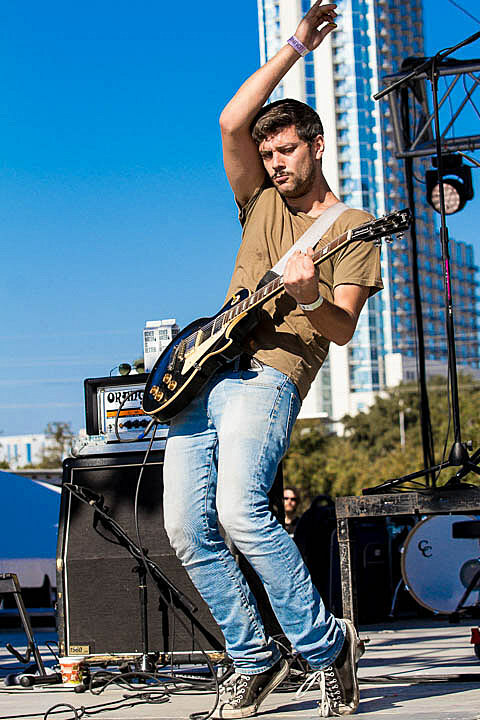 It also featured appearances from Balmorhea, A.Dd+, Fang Island, Bleached, A Place to Bury Strangers, Class Actress, Japandroids, The Octopus Project and many more on some of the other stages. 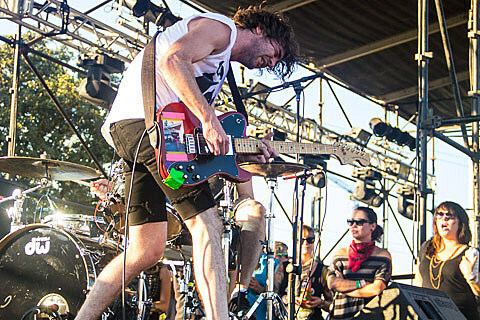 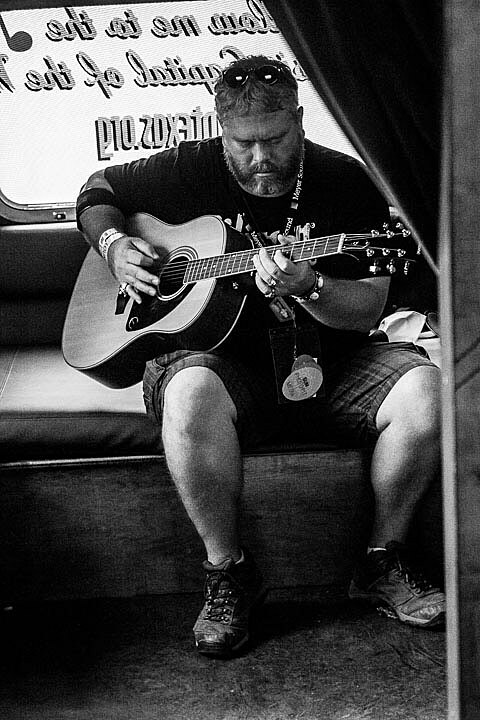 Some of those bands are pictured in this post.